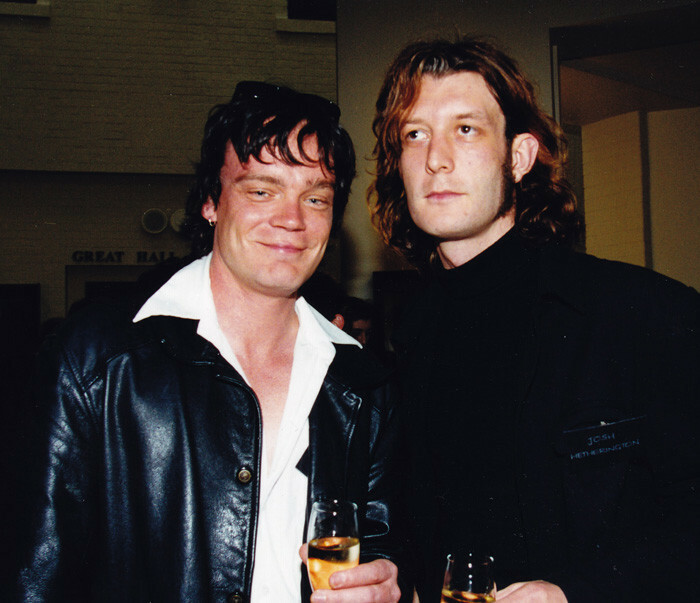 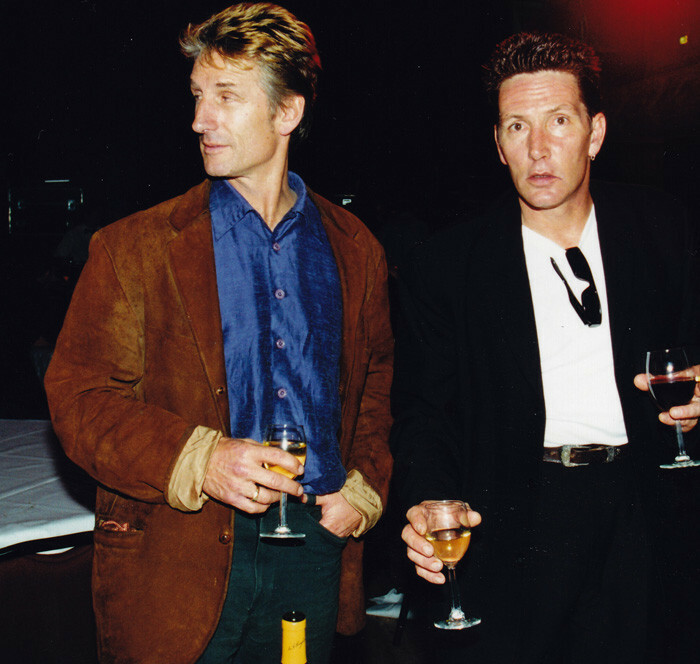 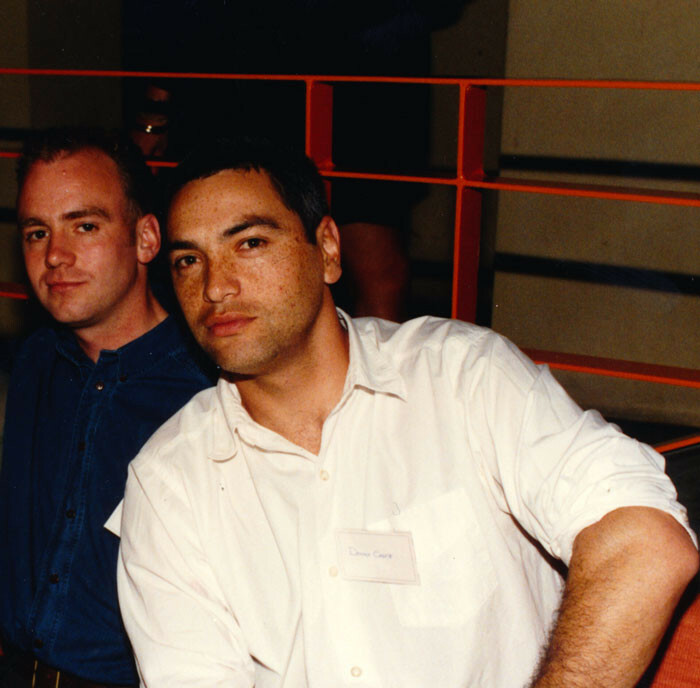 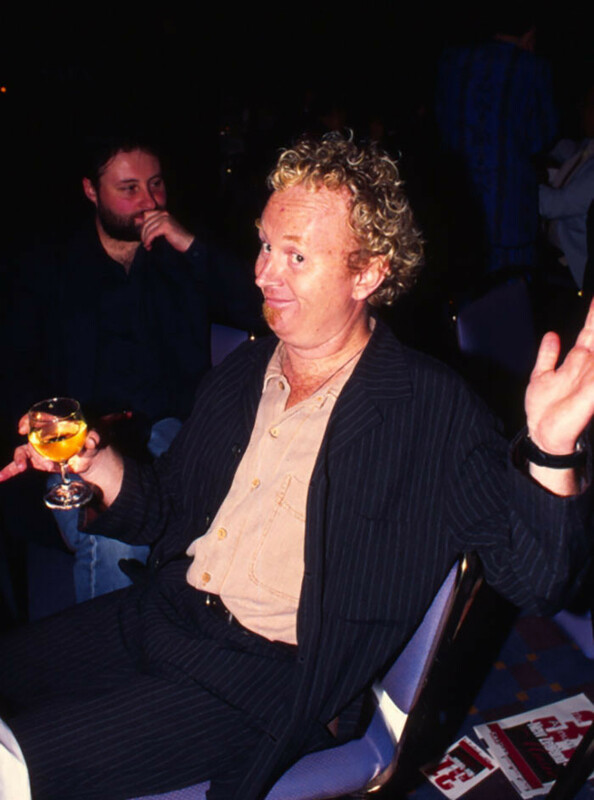 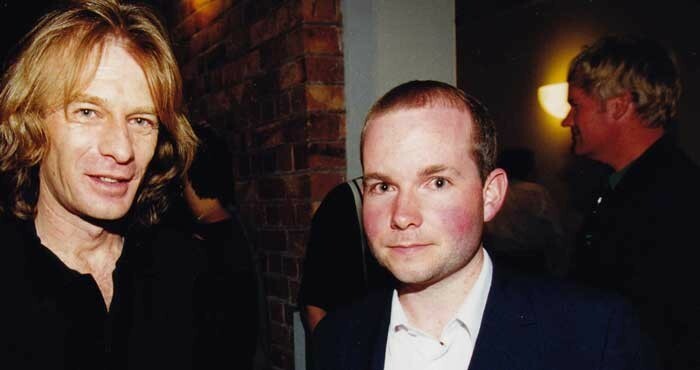 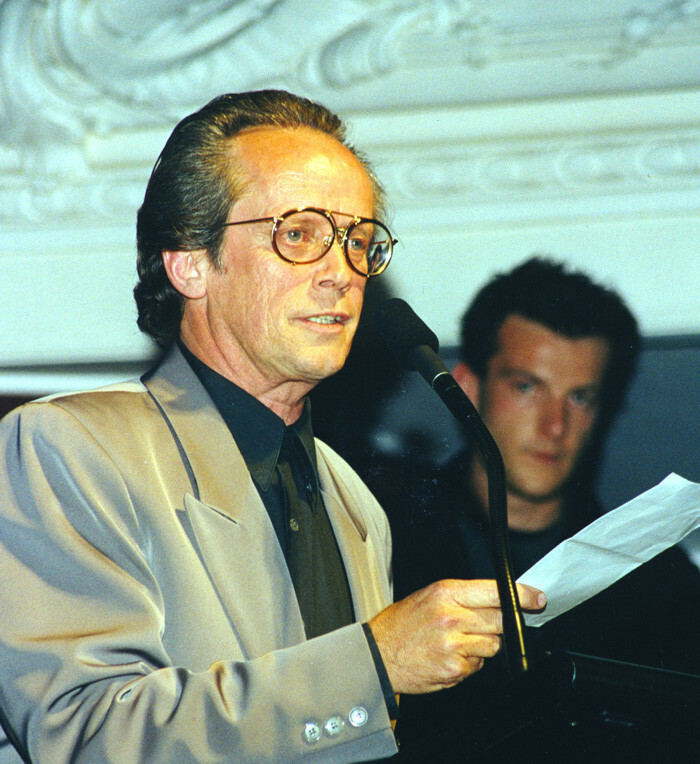 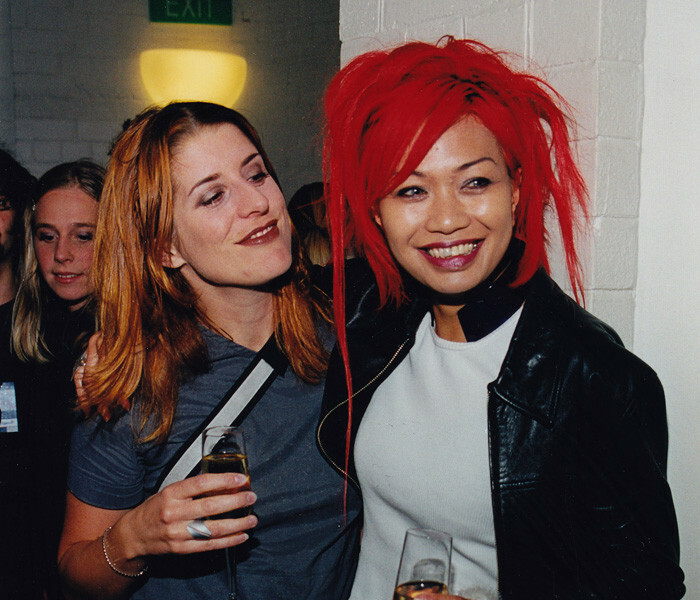 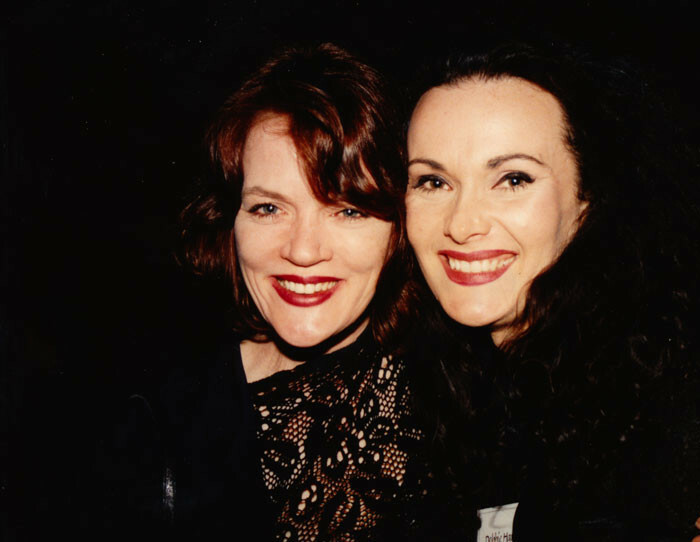 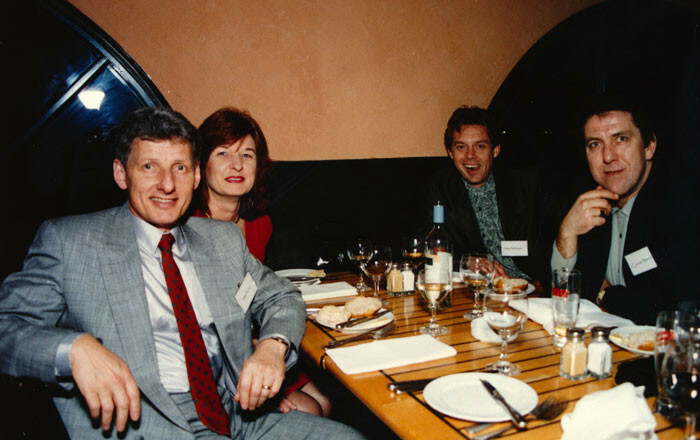 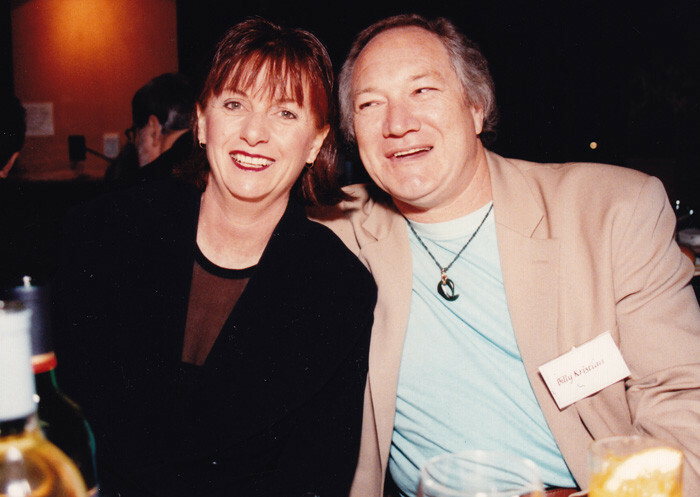 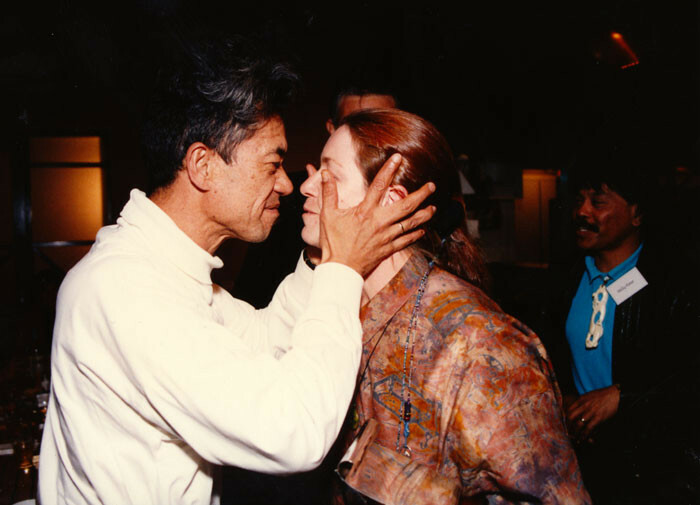 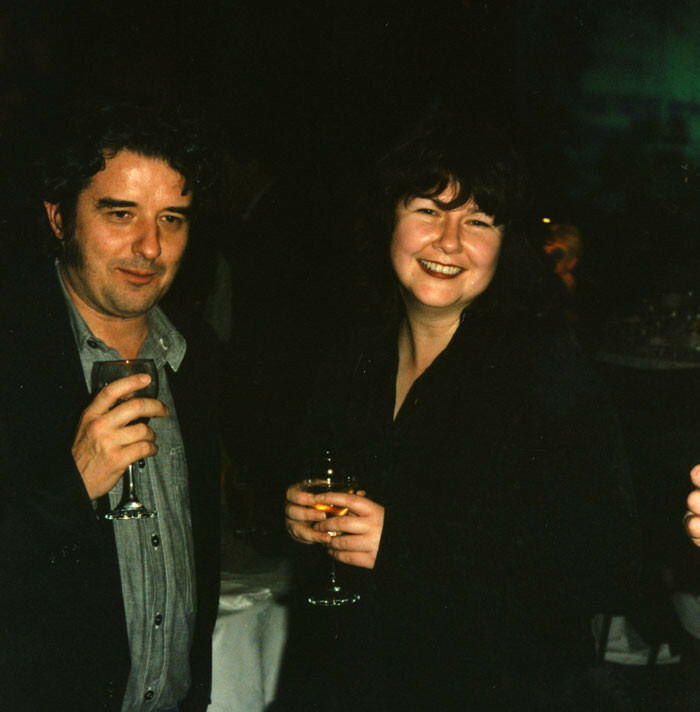 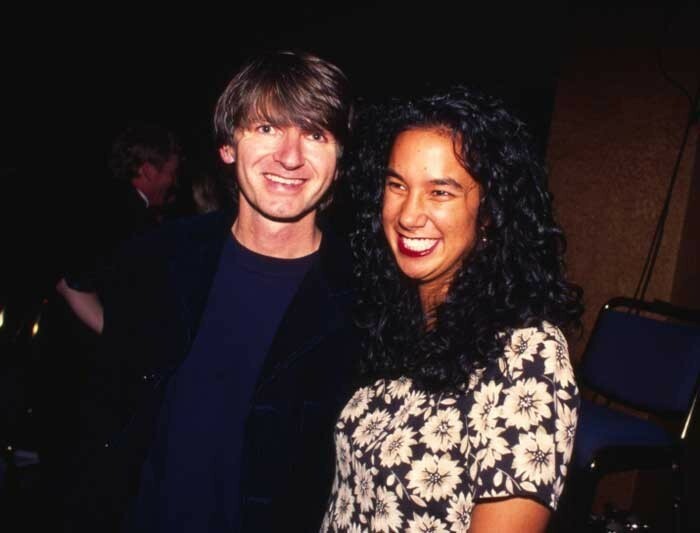 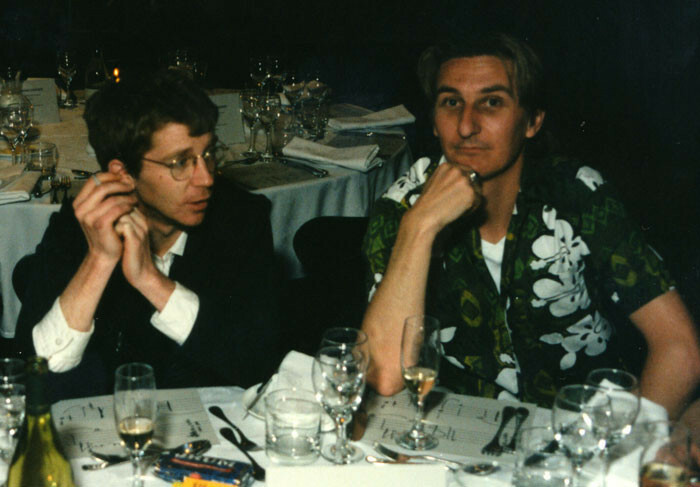 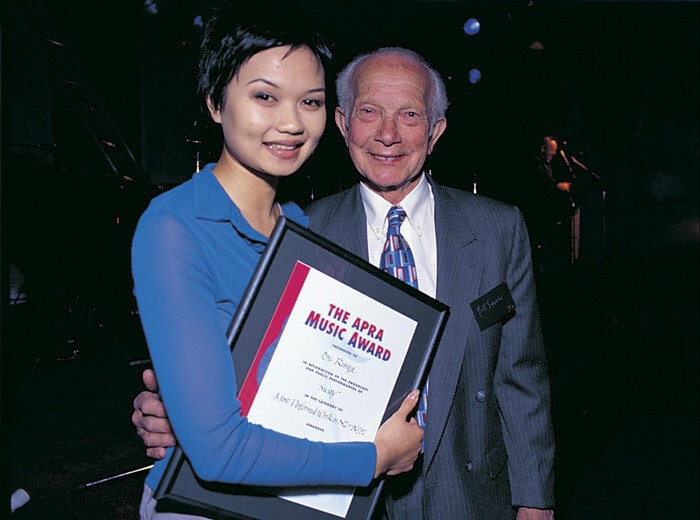 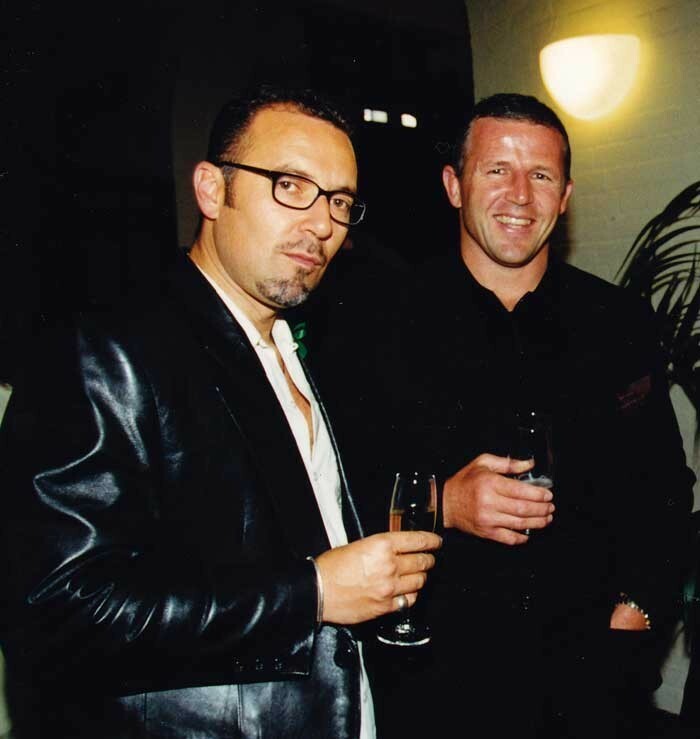 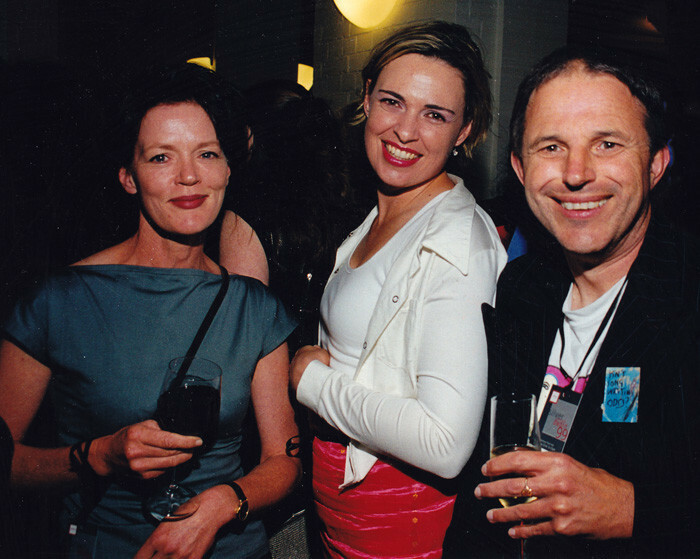 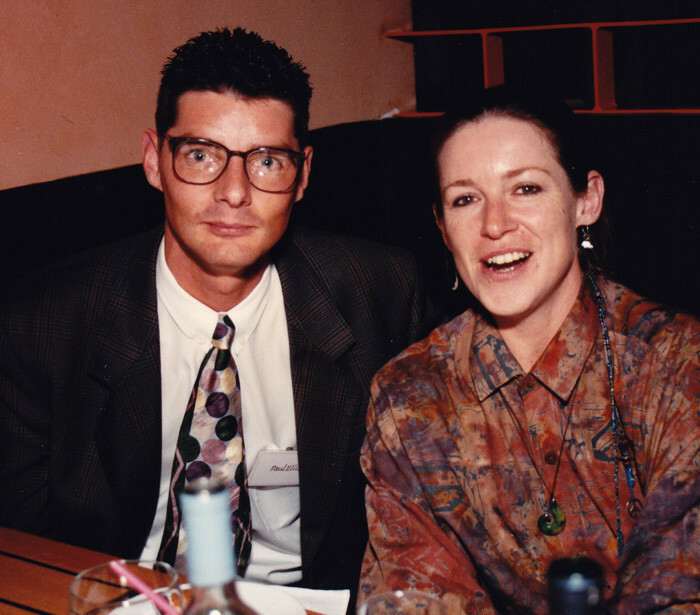 The 1990s was the decade when the APRA Silver Scrolls as we now know them arrived, thanks to the appearance of several key figures who transformed the organisation. 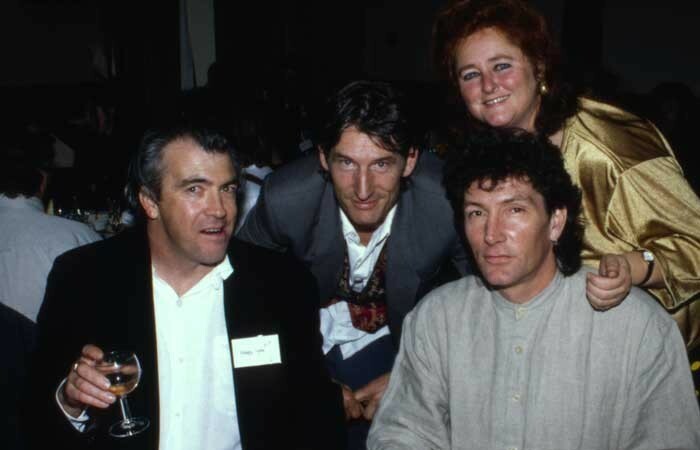 Names like Mike Chunn, Arthur Baysting, Petrina George, Debbie Little, Ant Healy and more. 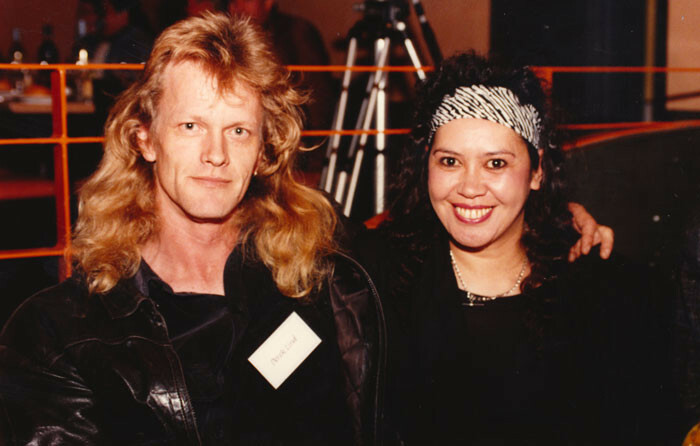 1990 saw the Silver Scroll awards move to Auckland’s Powerstation, the first time since the early 1970s it had been held in a venue of this size. 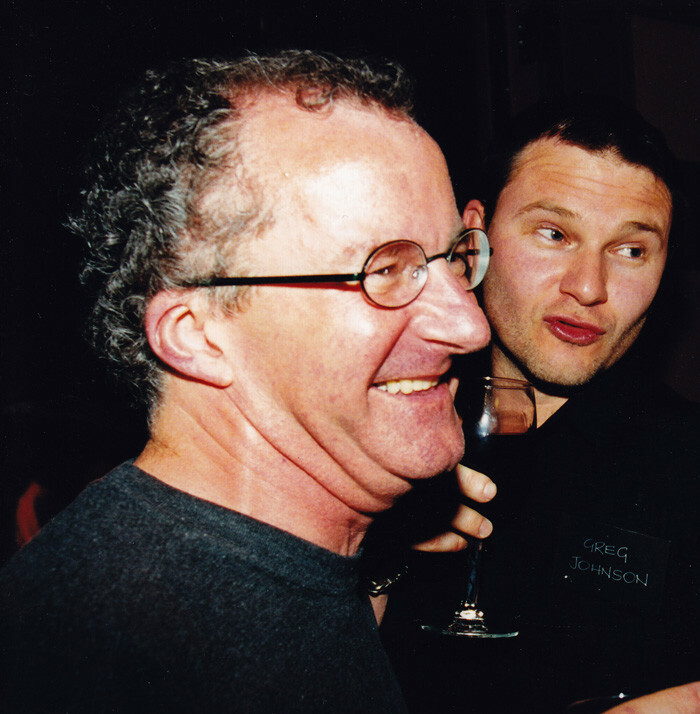 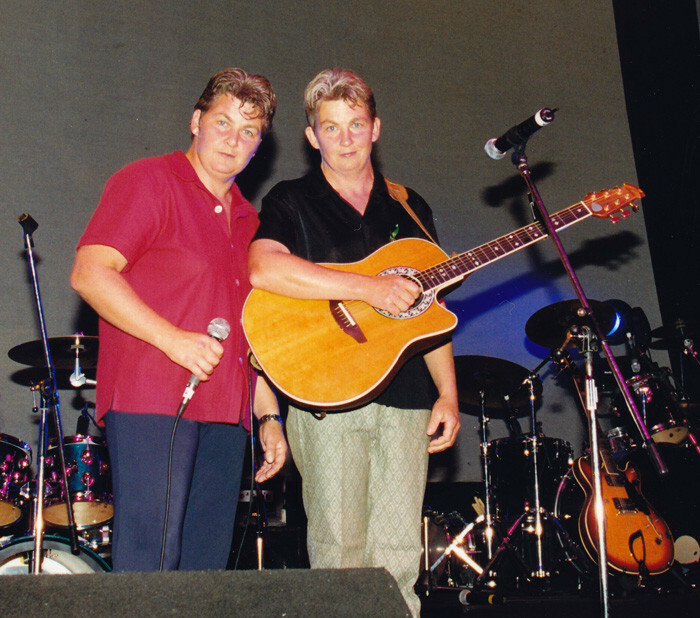 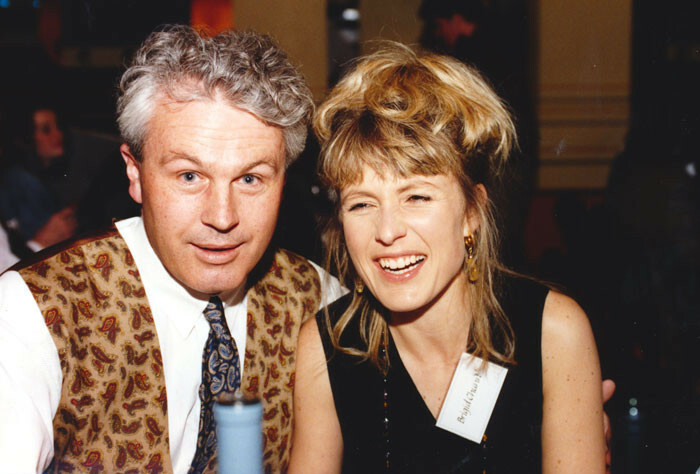 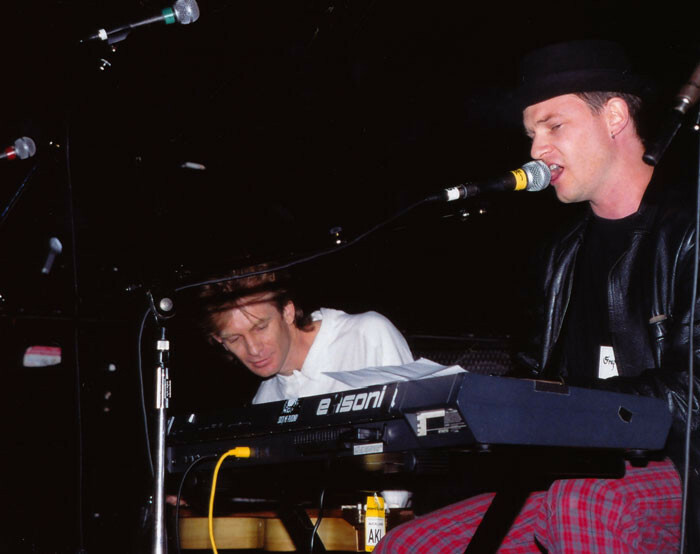 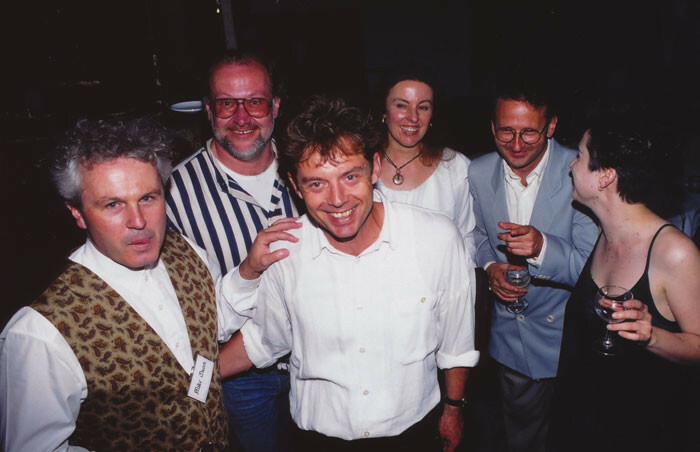 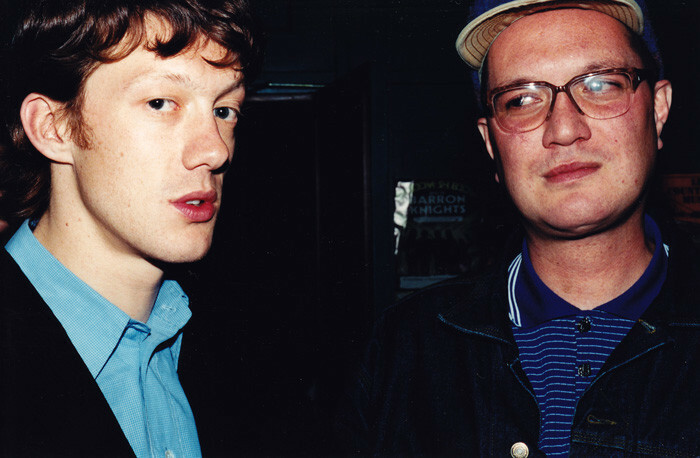 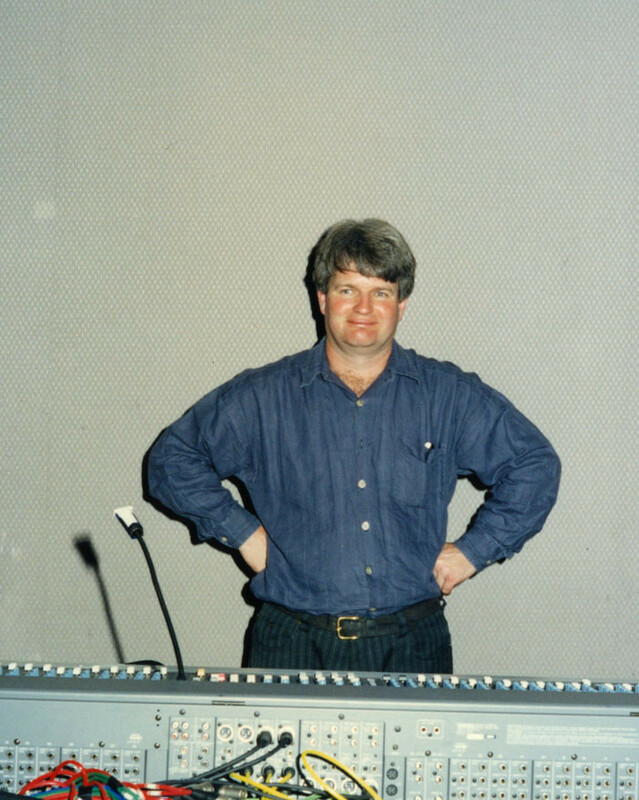 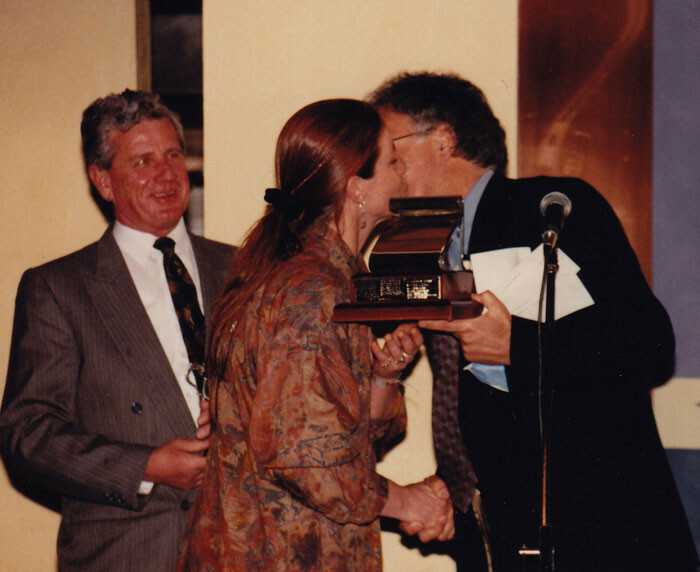 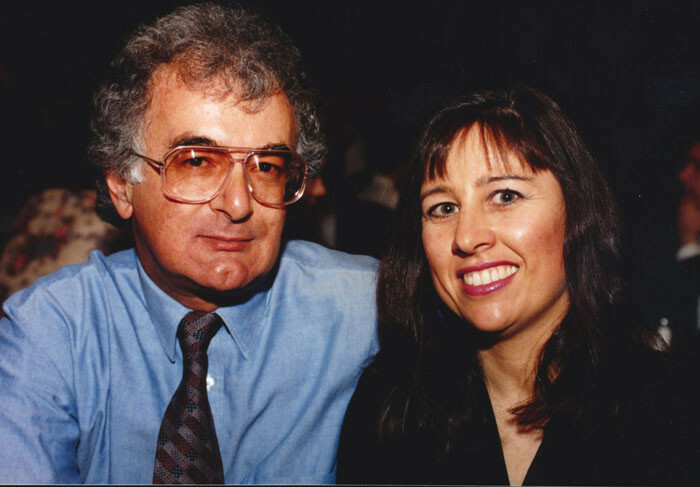 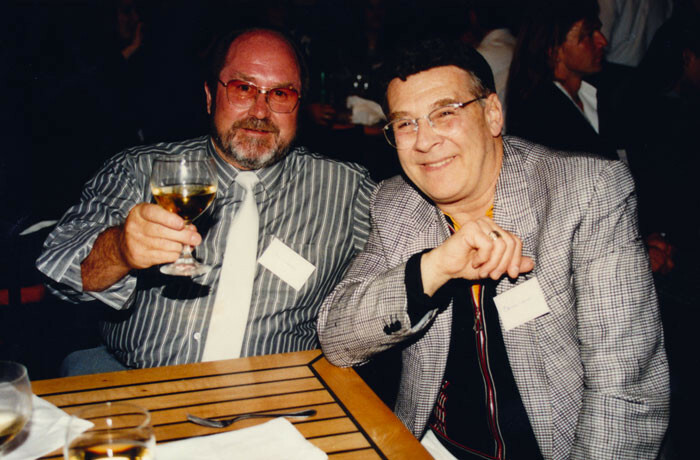 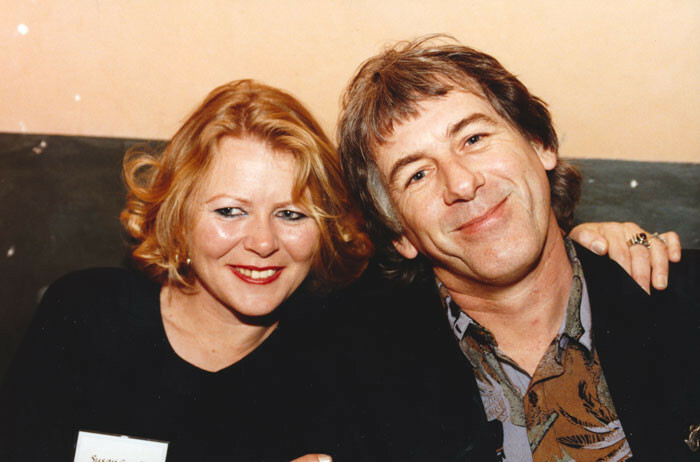 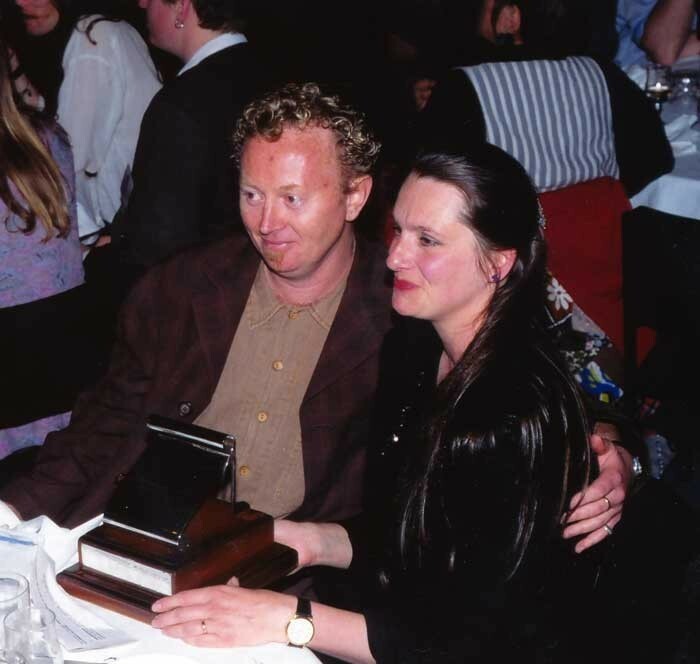 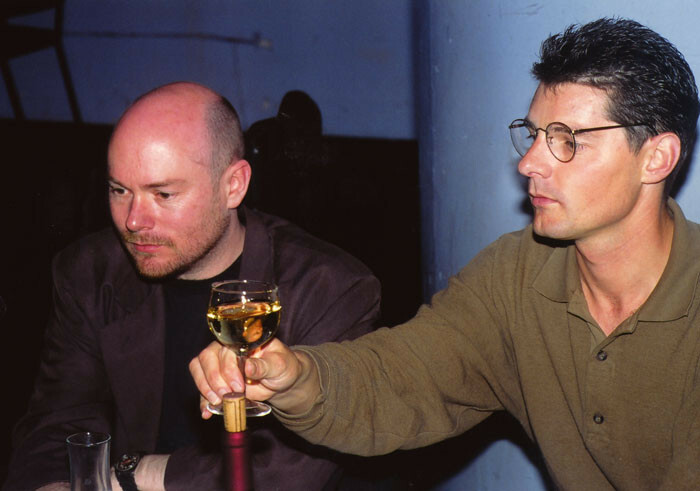 The 1990 APRA Silver Scroll went to Guy Wishart for ‘Don’t Take Me For Granted’. 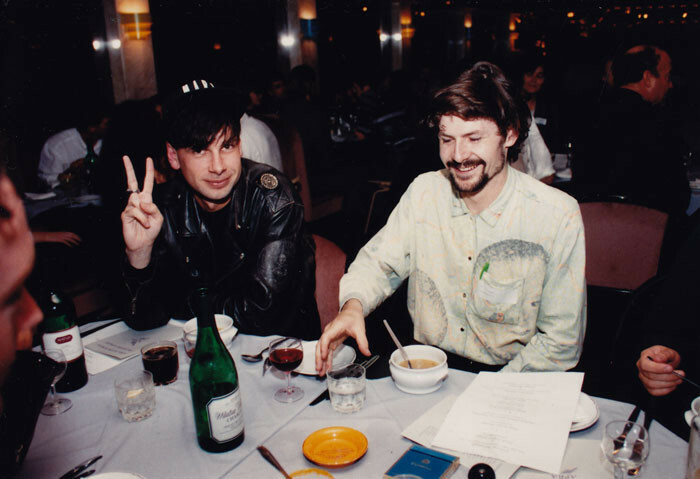 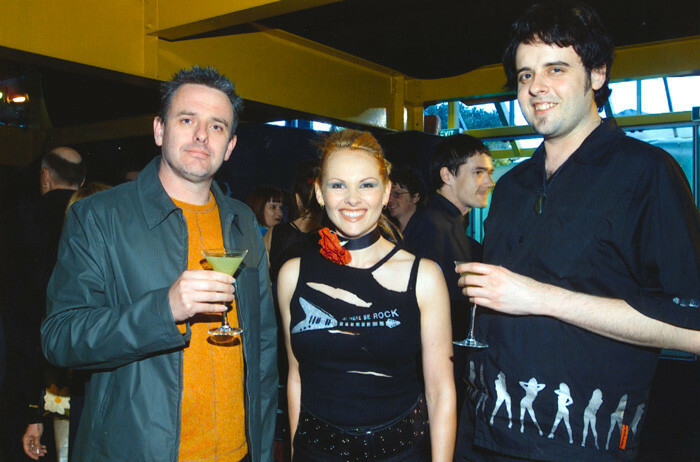 He’s seen here with finalists Martin Phillipps (The Chills) and Graham Wardrop. 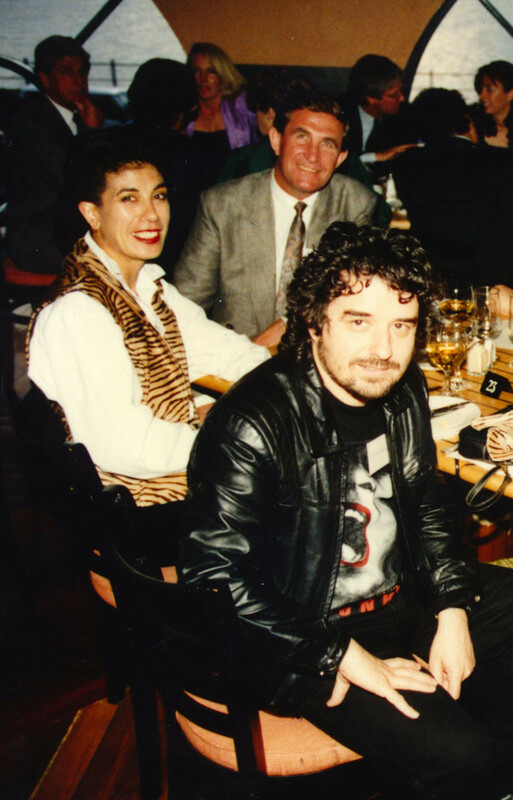 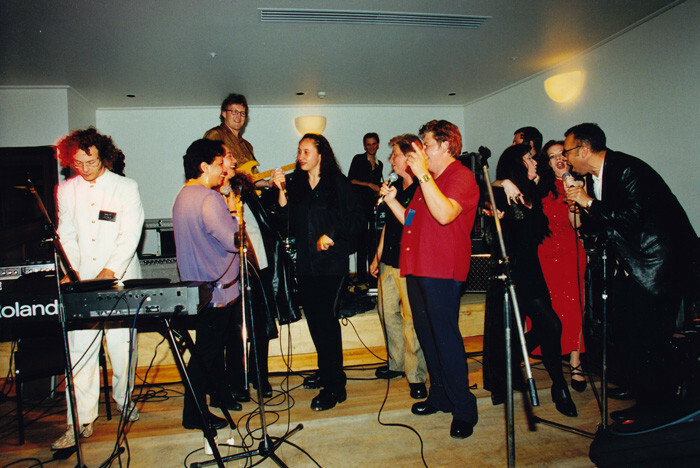 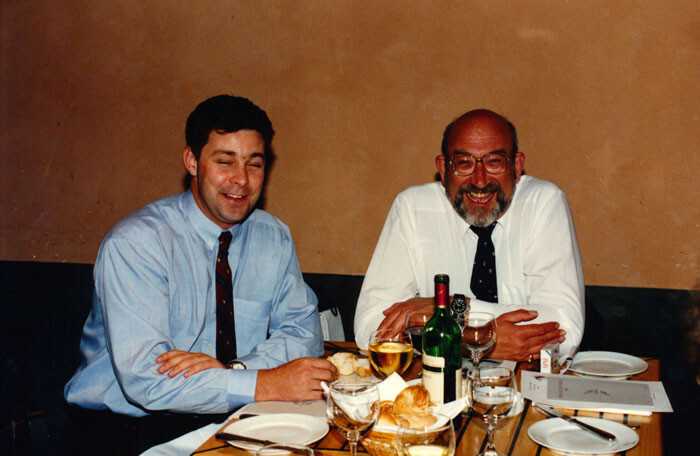 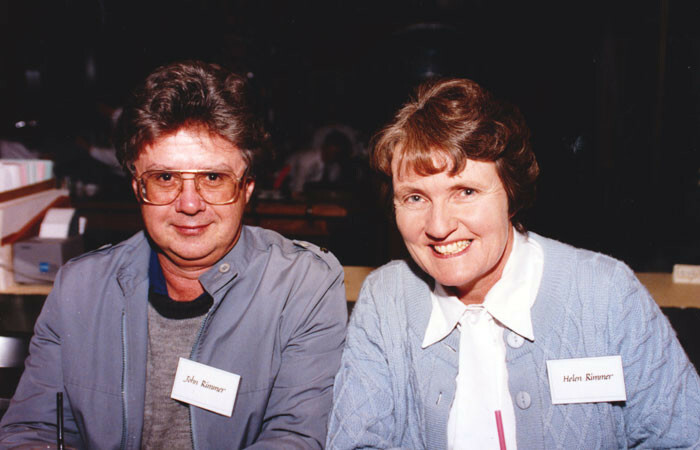 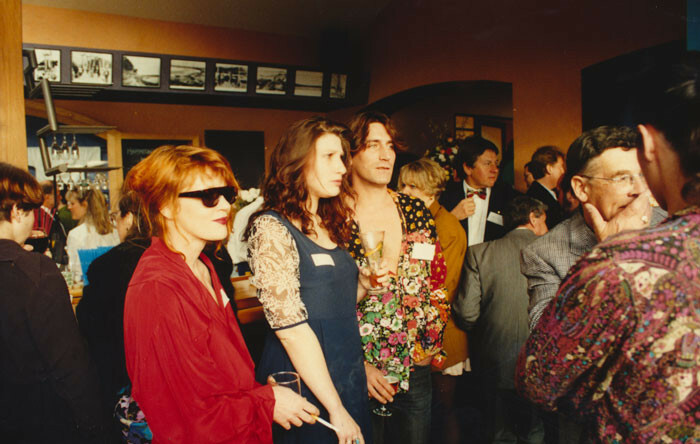 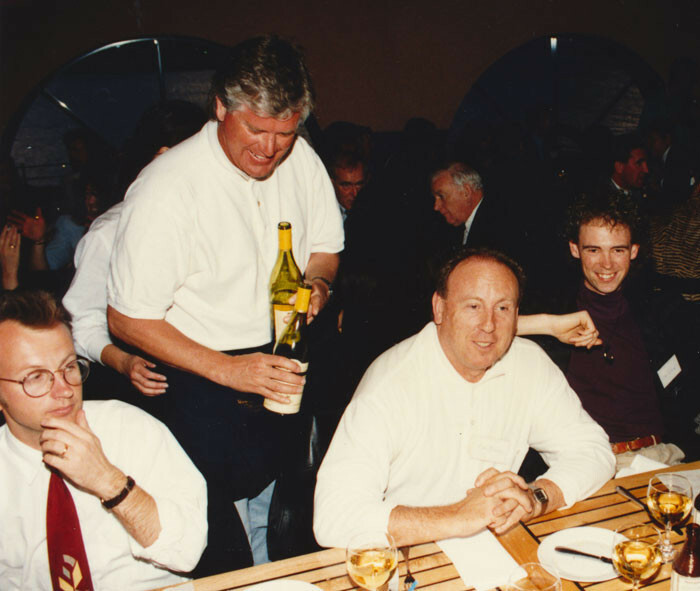 The 1991 and 1992 Silver Scrolls were held in Hammerheads Restaurant in Auckland’s Okahu Bay and were afternoon and early evening events. 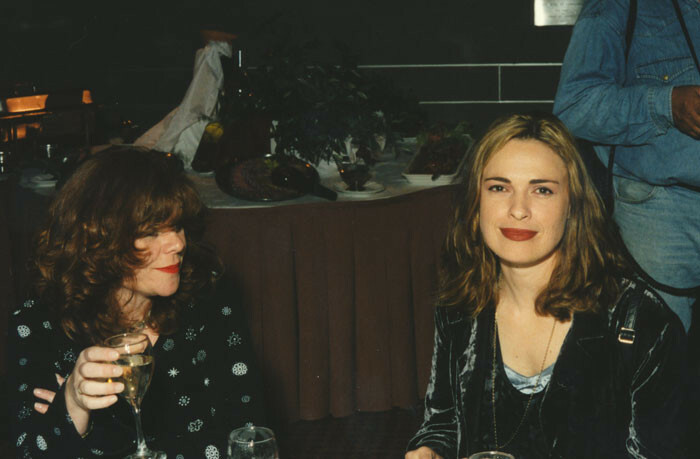 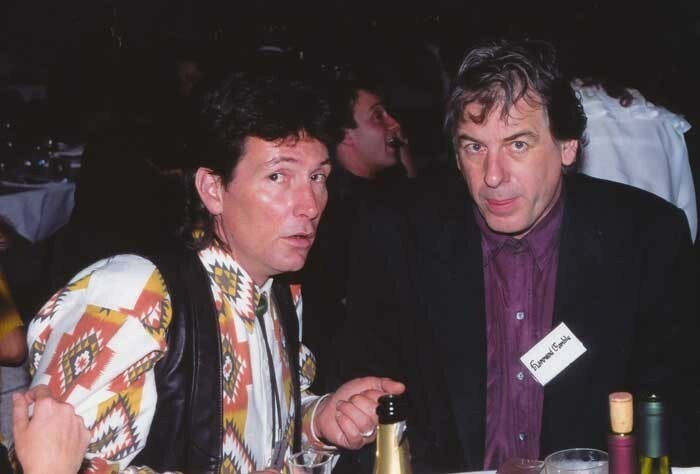 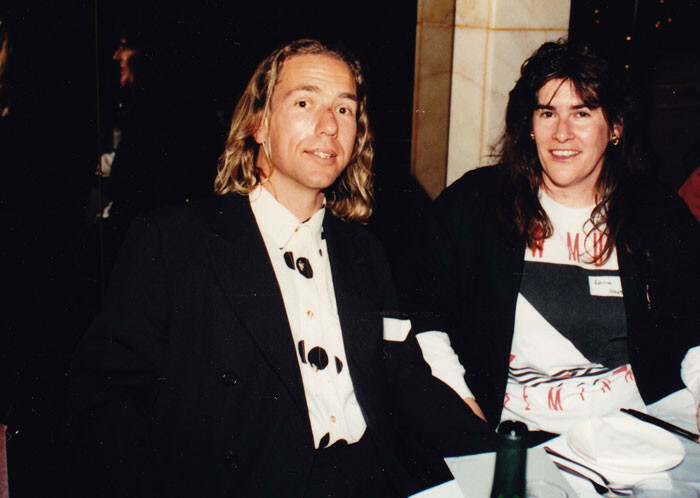 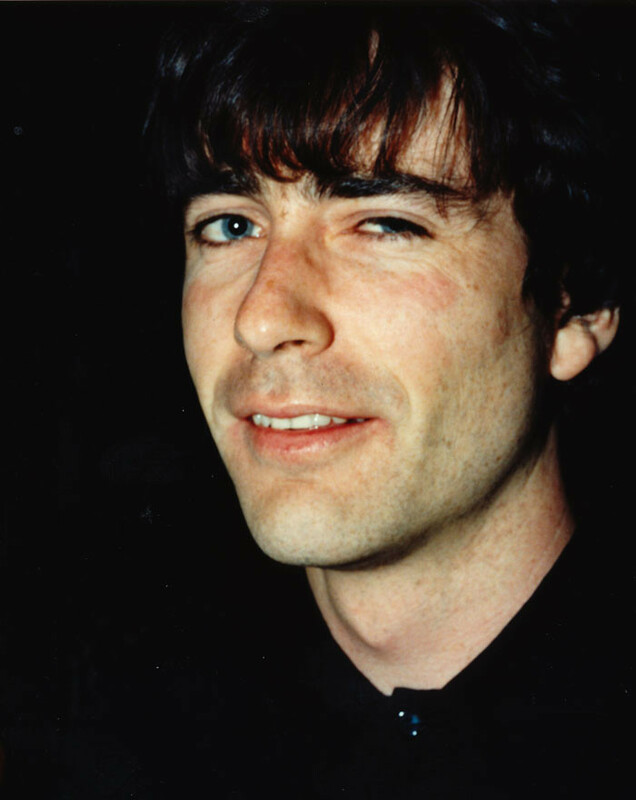 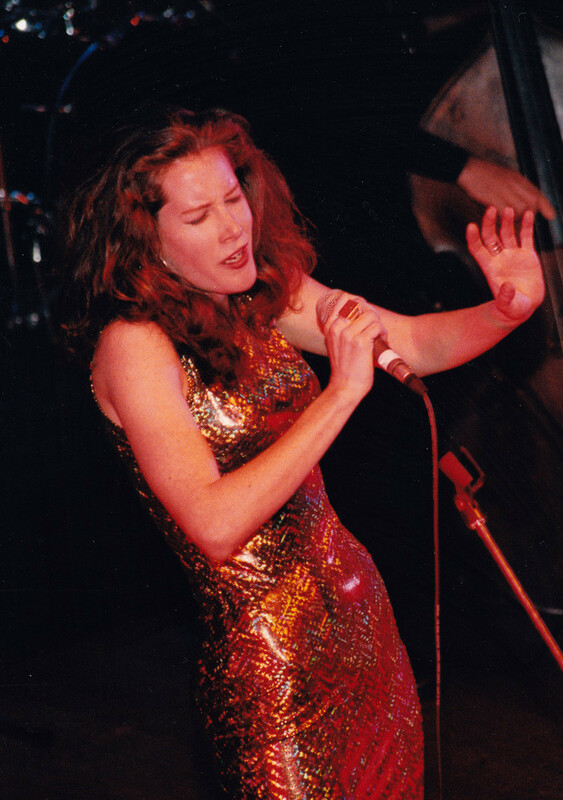 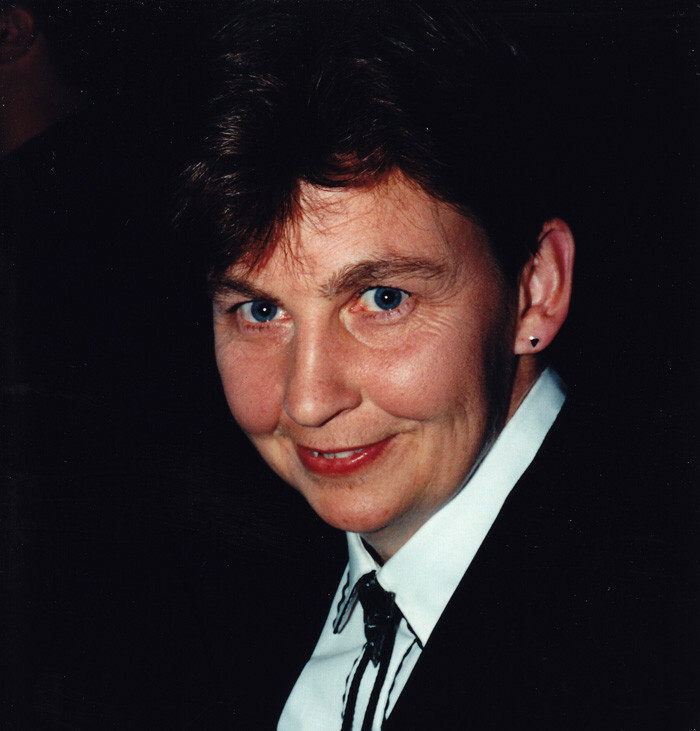 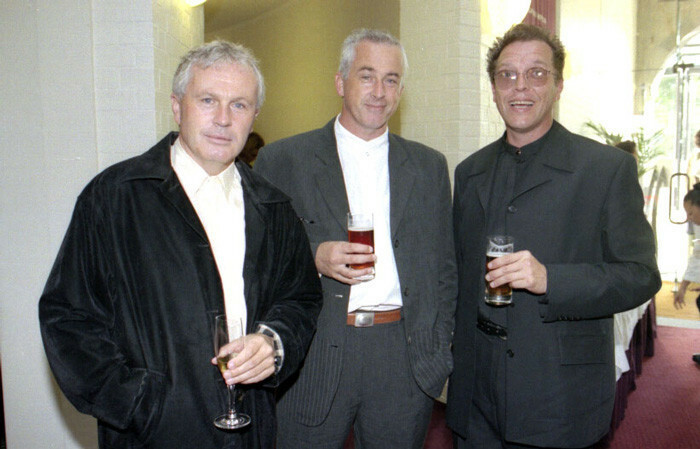 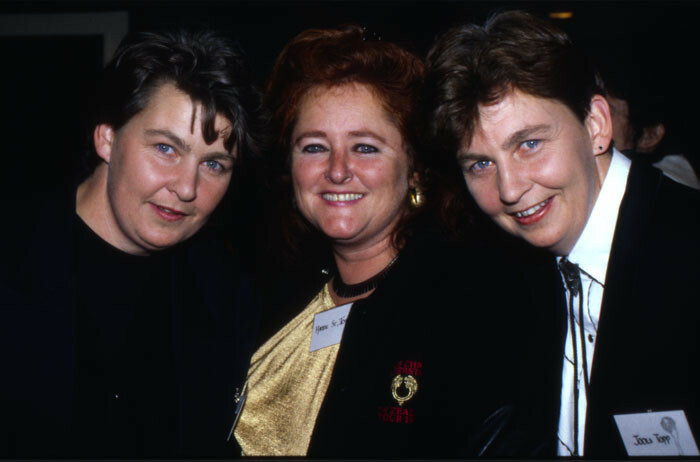 Most of the images for the 1993 APRA Silver Scrolls are missing. 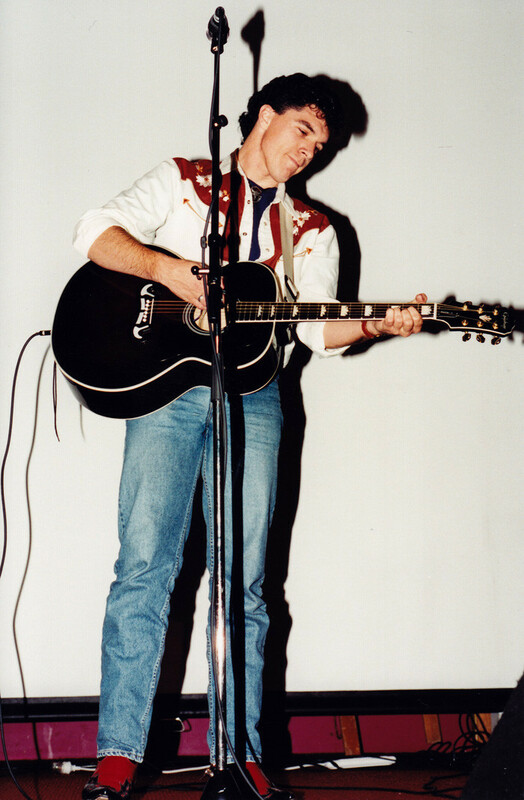 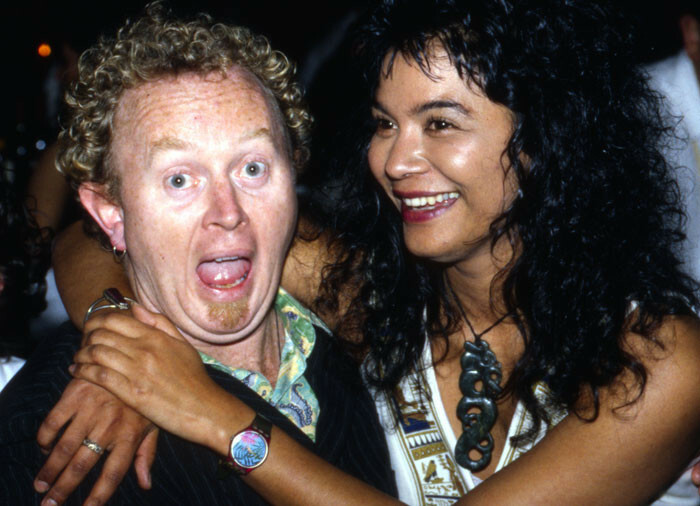 Held at Auckland's Powerstation, the winner was Dave Dobbyn for 'Belle Of The Ball'. 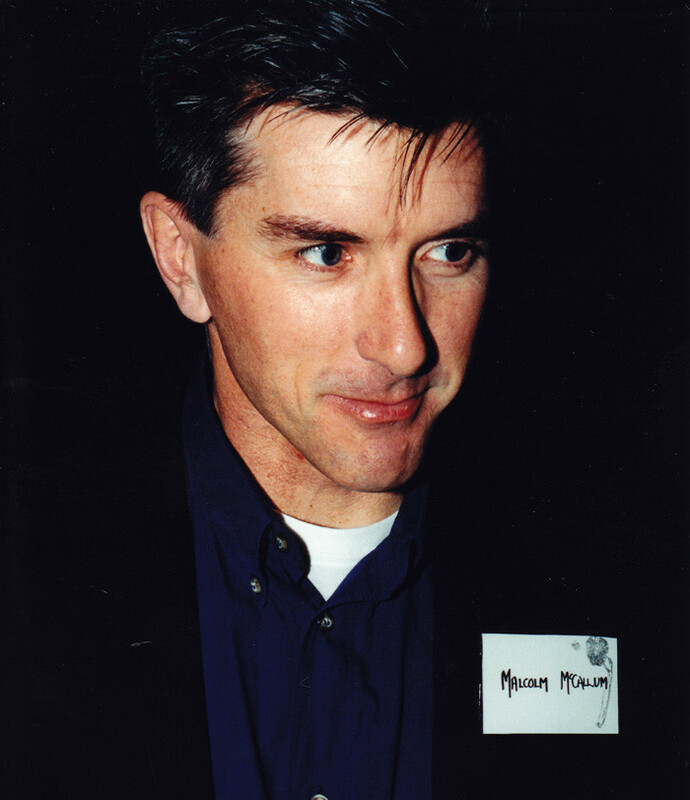 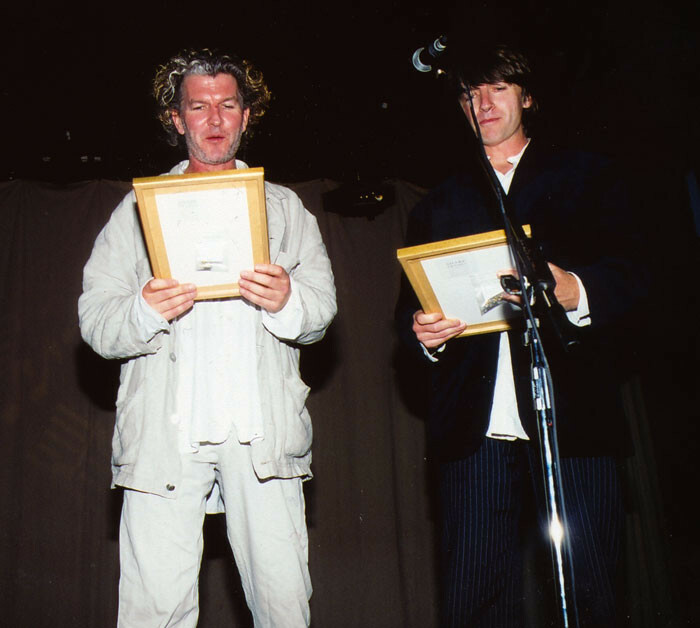 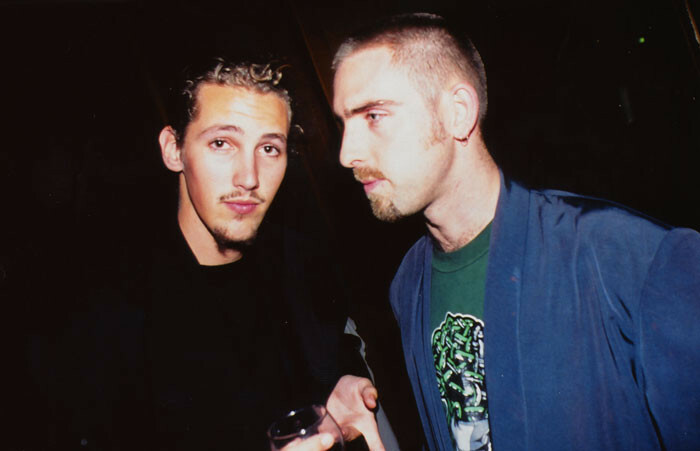 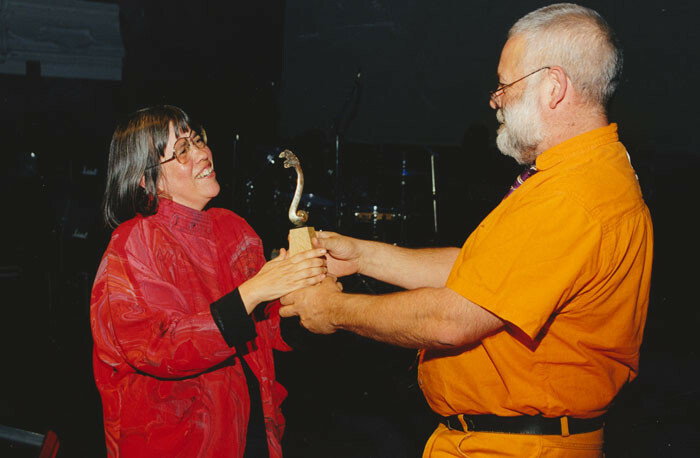 The 1994 Silver Scroll awards were at The Powerstation. 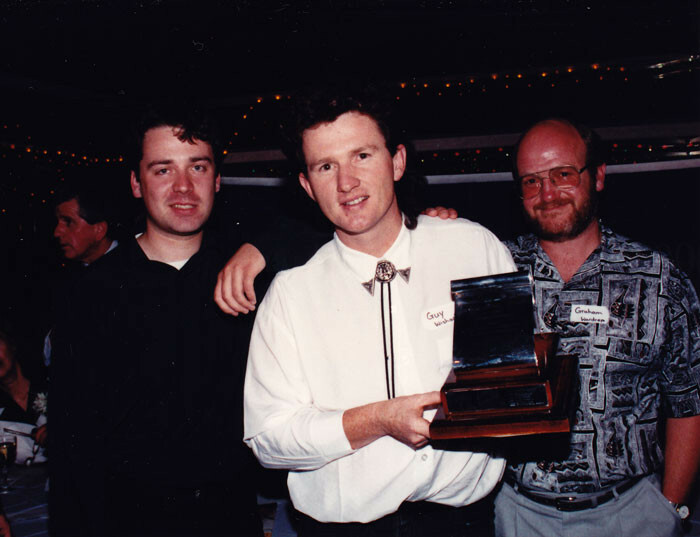 The winner was Don McGlashan for 'Anchor Me'. 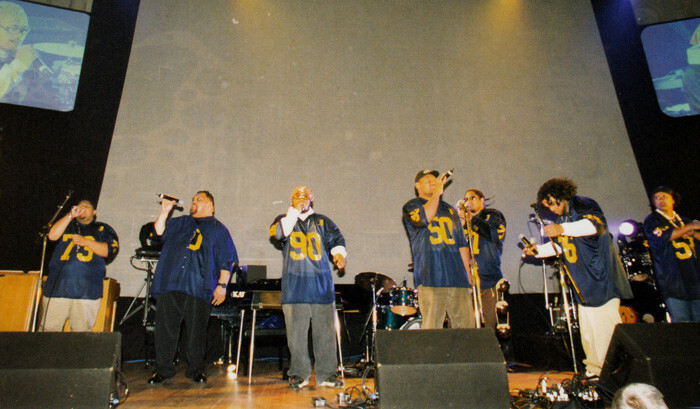 The 1995 show was at Auckland's Downtown Convention Centre. 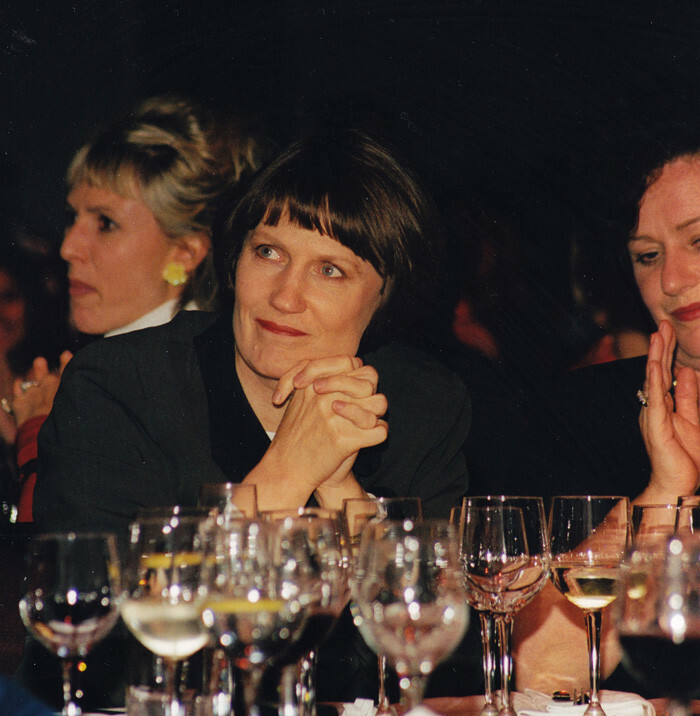 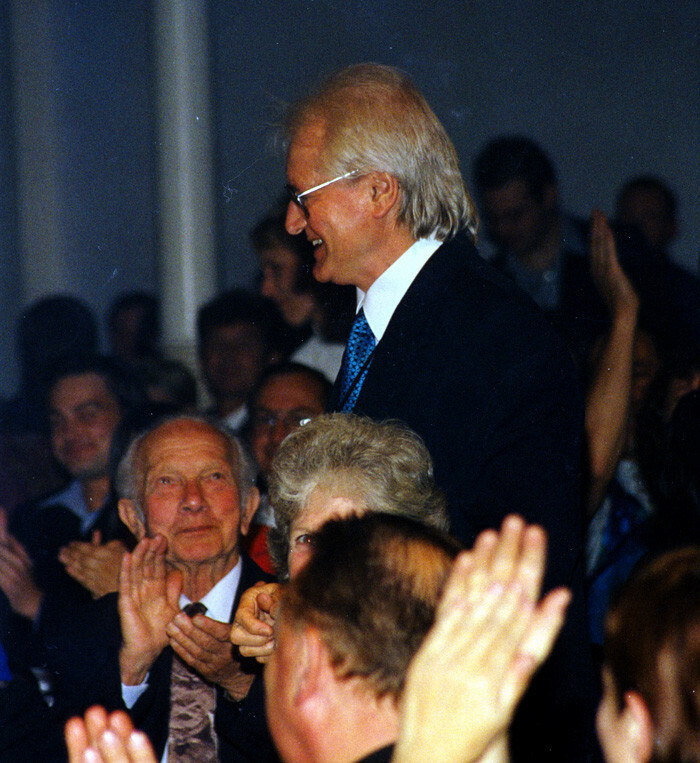 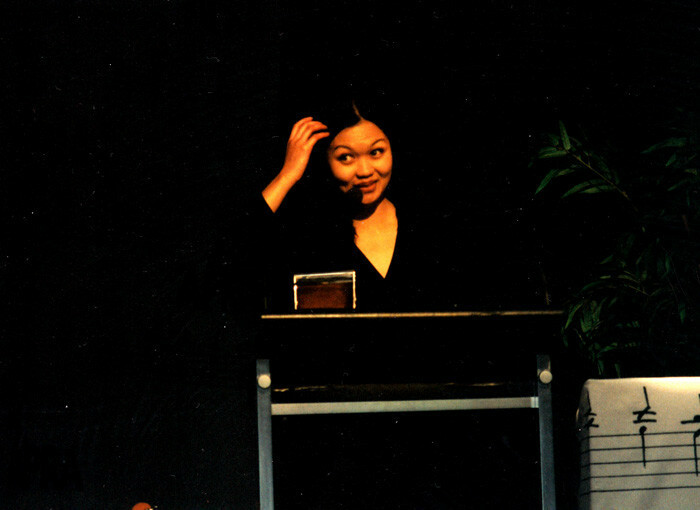 The 1996 ceremony, held at the Aotea Centre, was a substantial leap in production values for the evening. 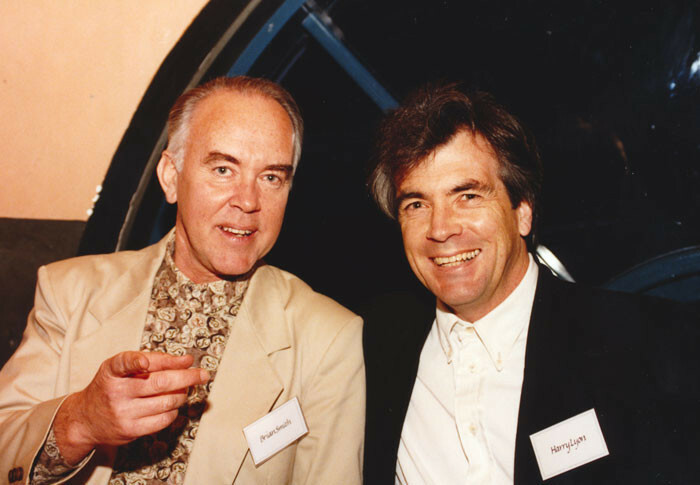 A pointer for the future. 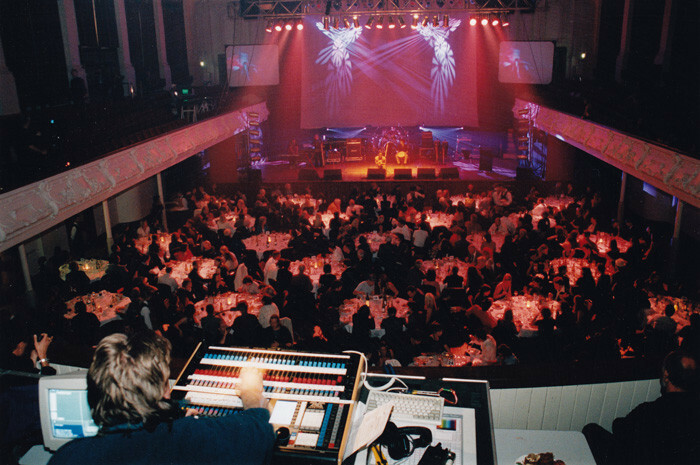 The 1997 awards were the first to be held at Auckland's Town Hall. 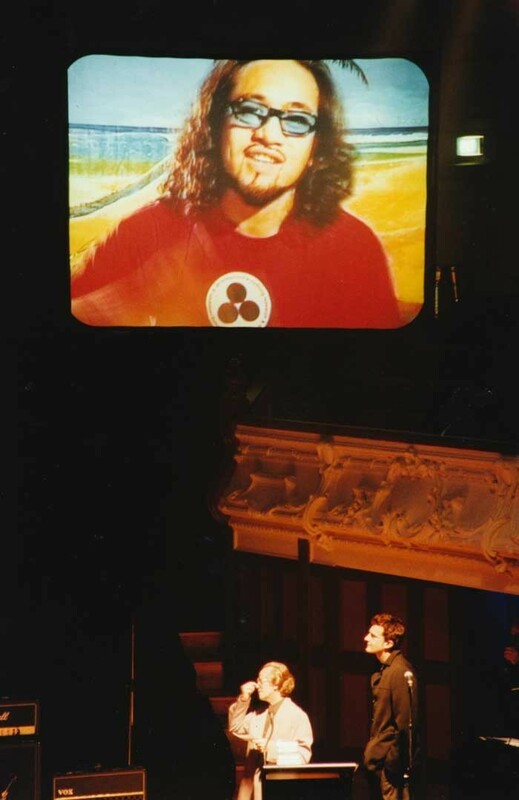 Most images seem to be missing, however the winner was Greg Johnson with 'Liberty'. 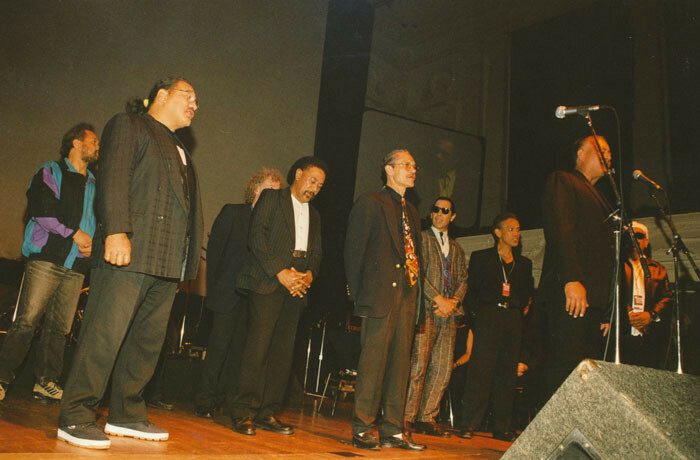 At the Auckland Town Hall again and the biggest production to date as the ceremony continued to grow. 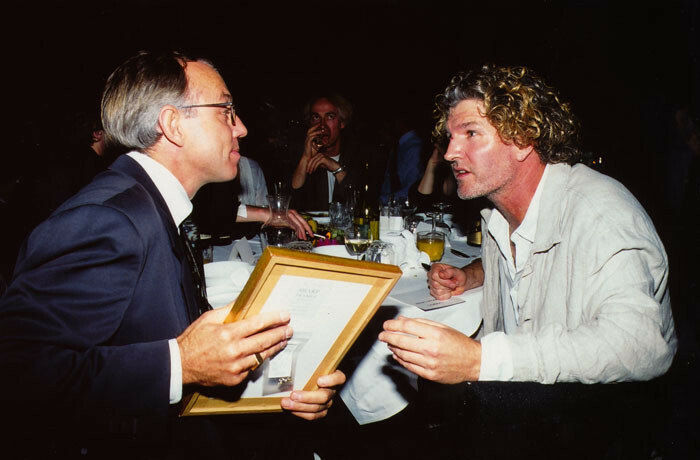 The winner was Dave Dobbyn for 'Beside You'. 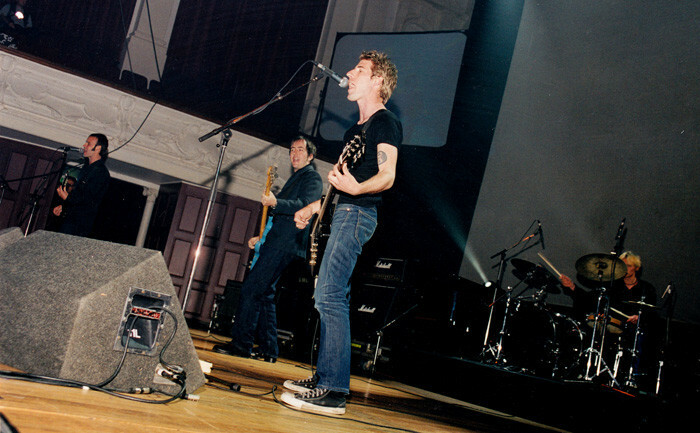 The 1990s finished at the Auckland Town Hall. 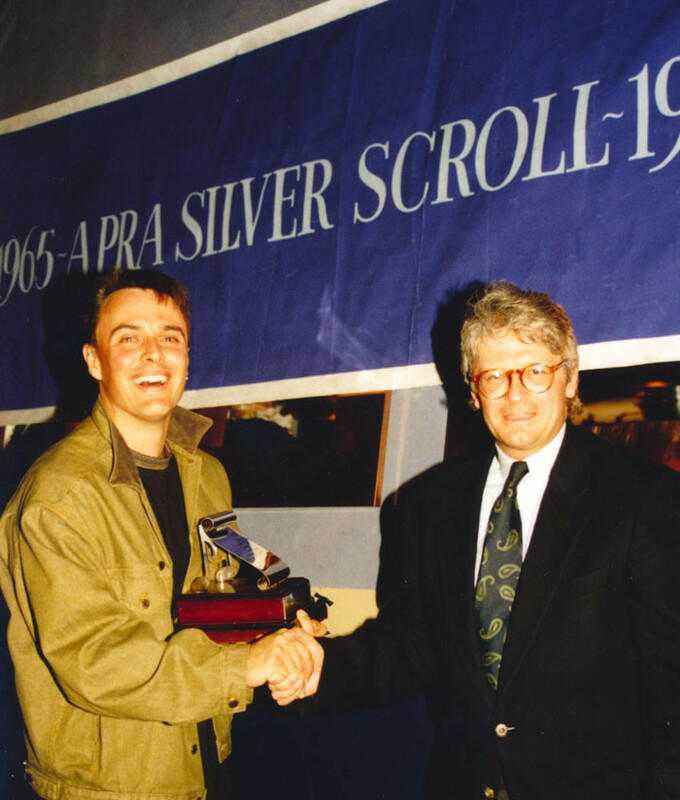 The Silver Scroll award that year caused some now forgotten controversy amongst older members. 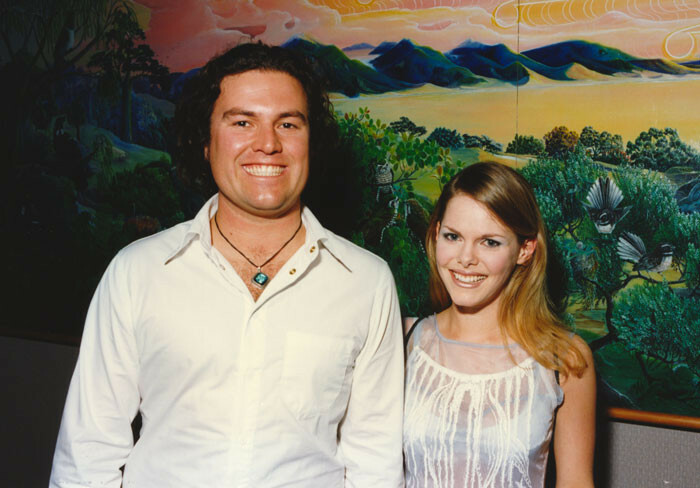 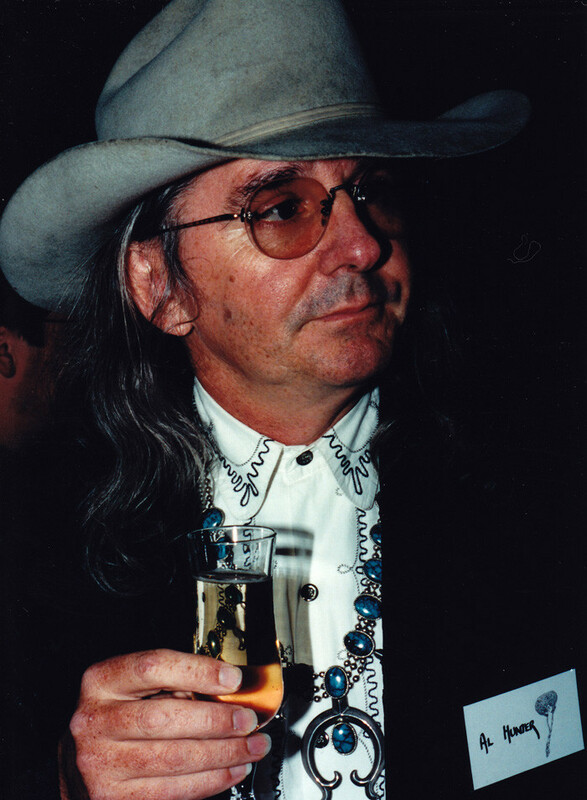 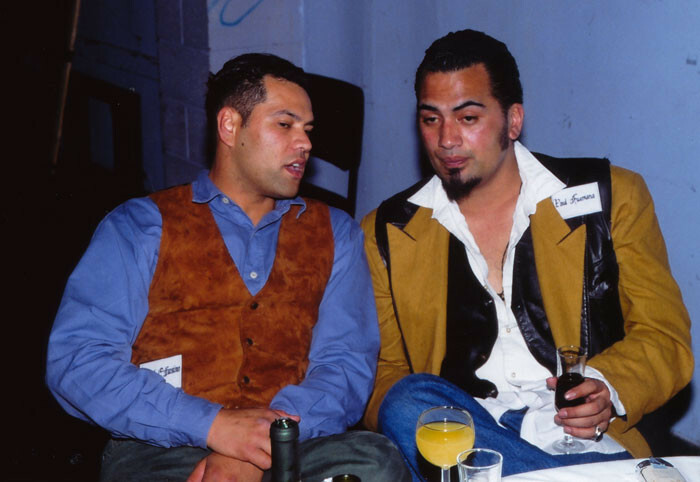 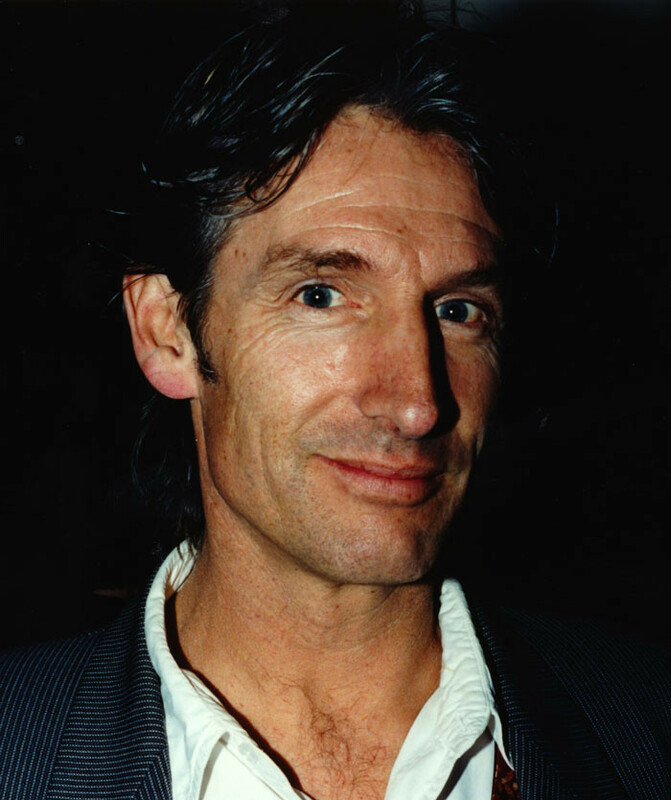 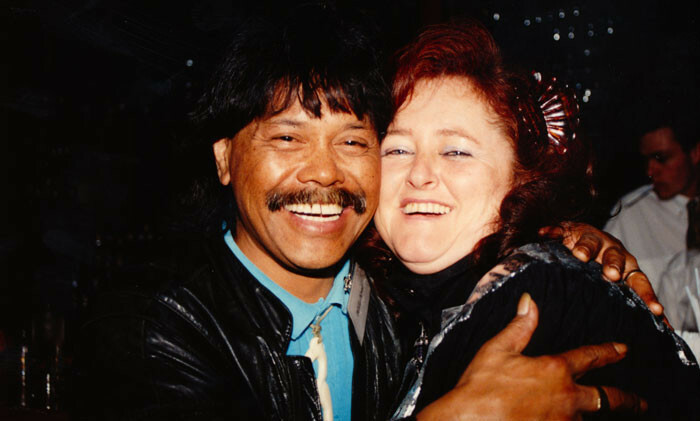 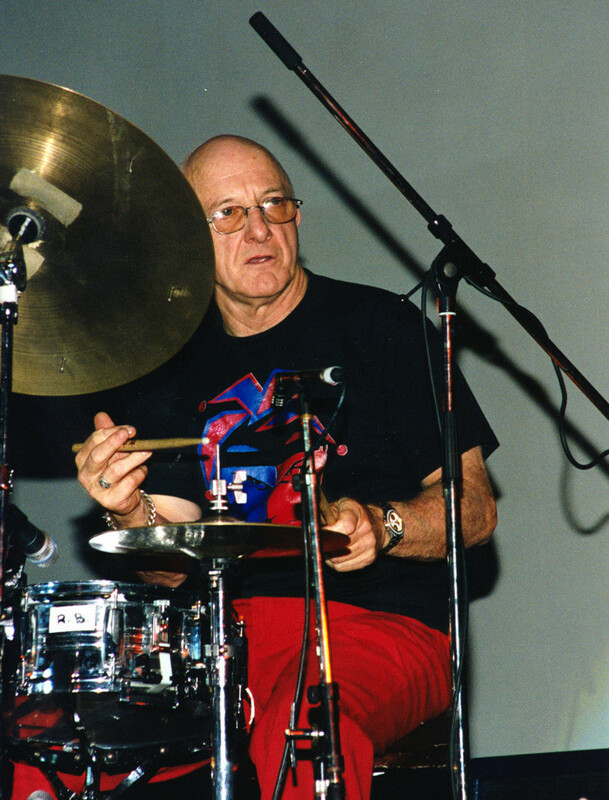 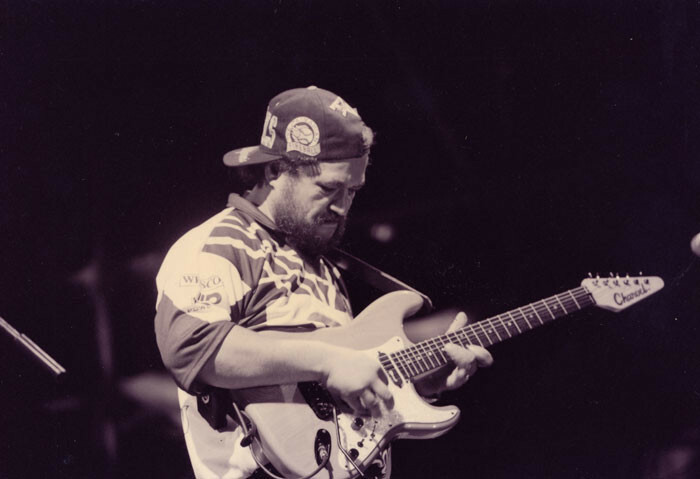 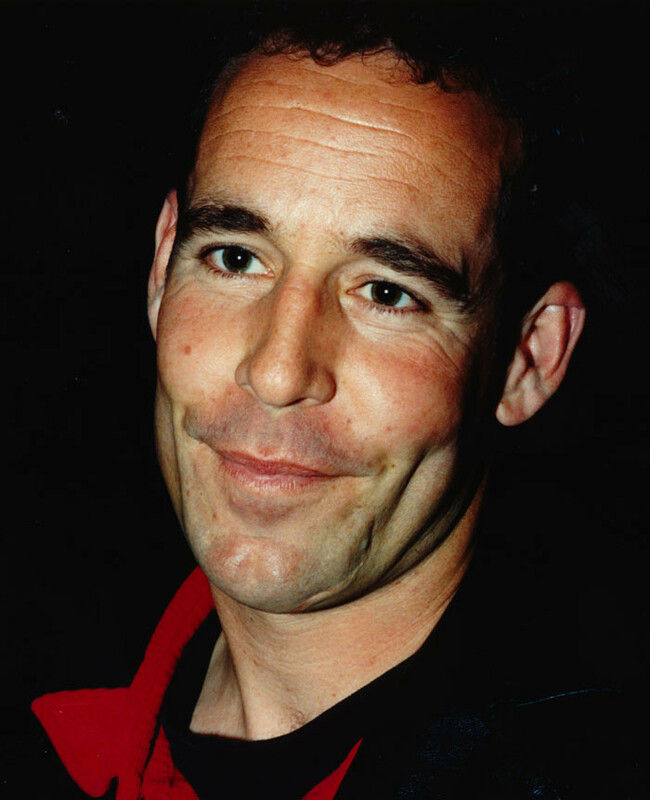 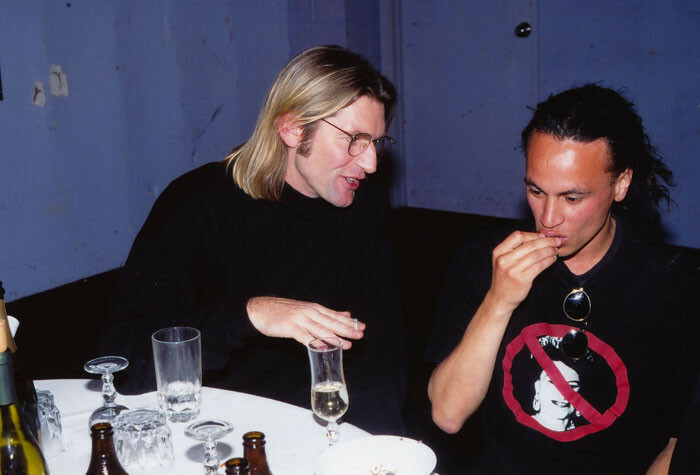 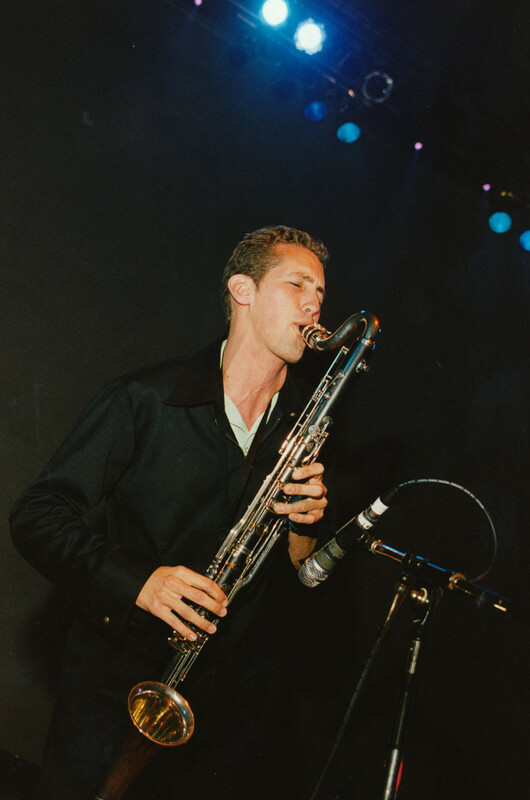 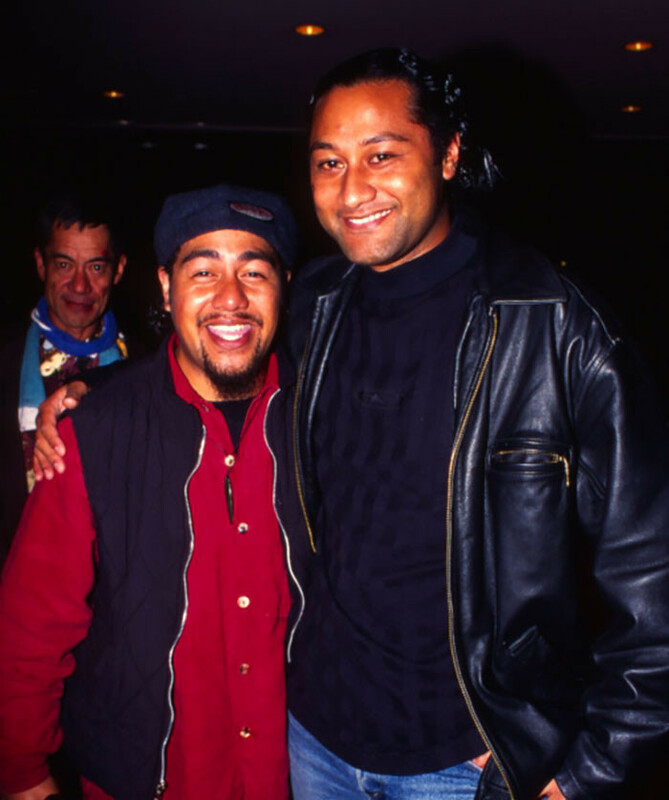 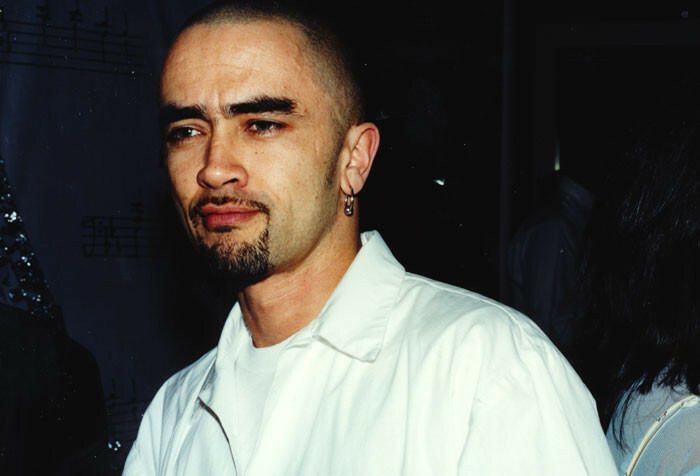 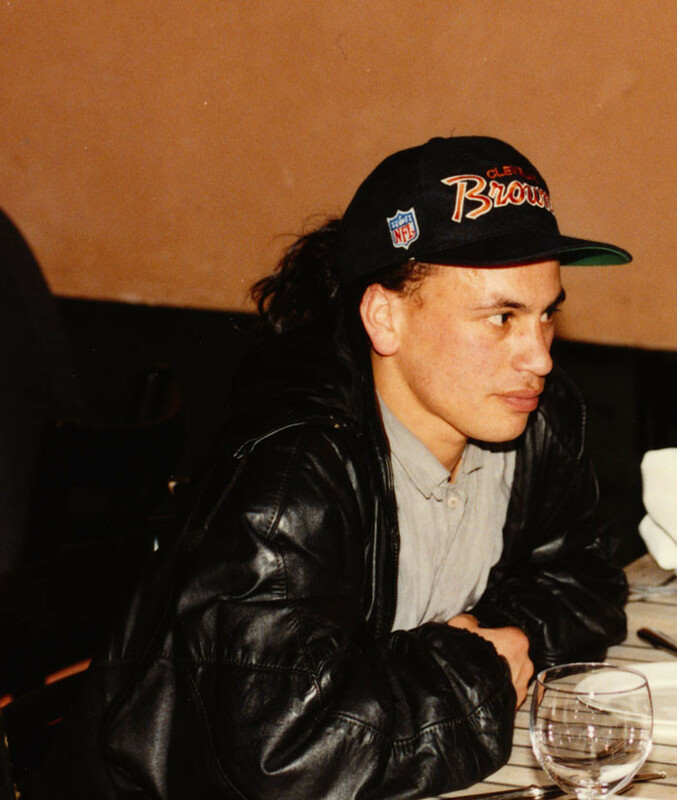 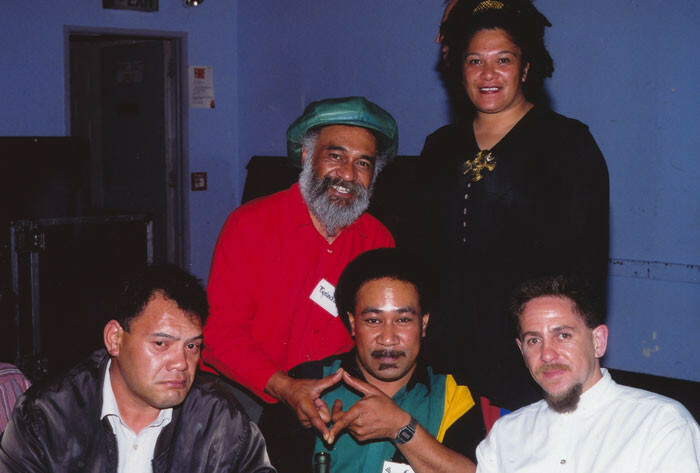 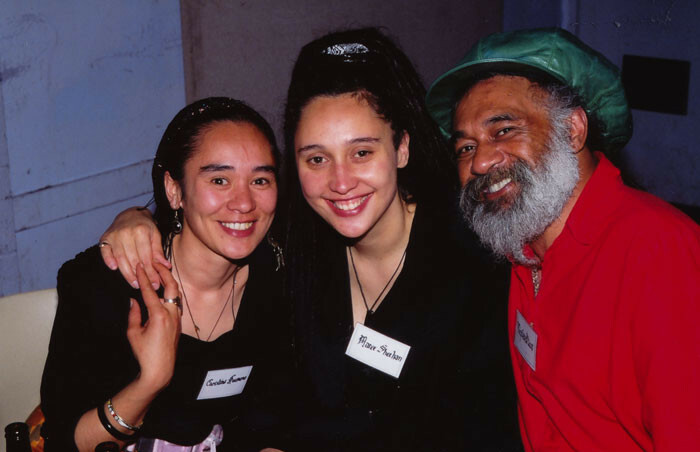 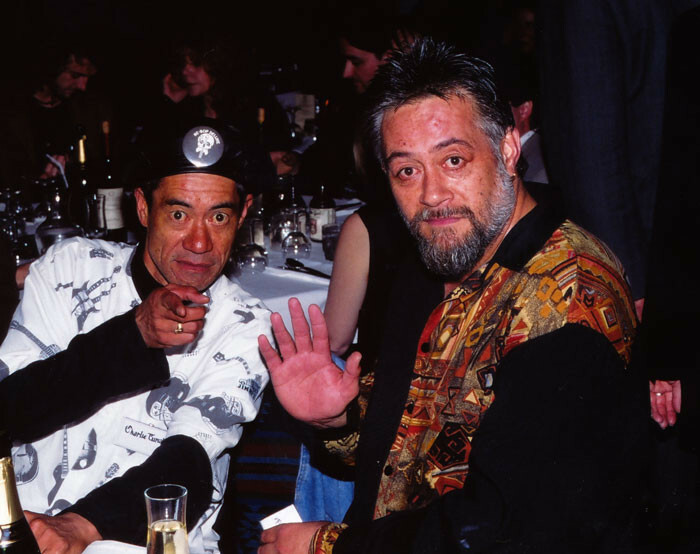 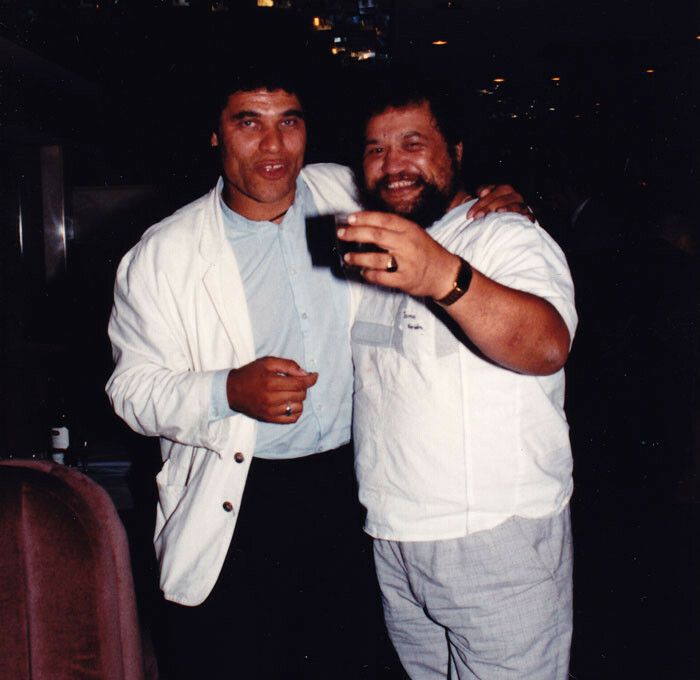 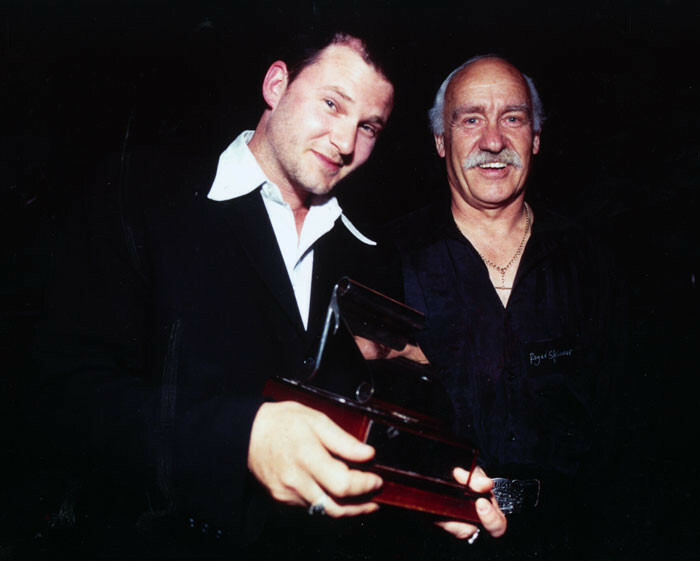 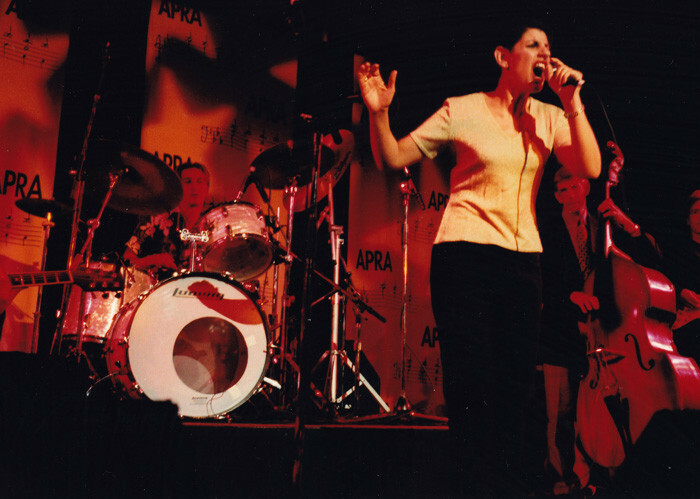 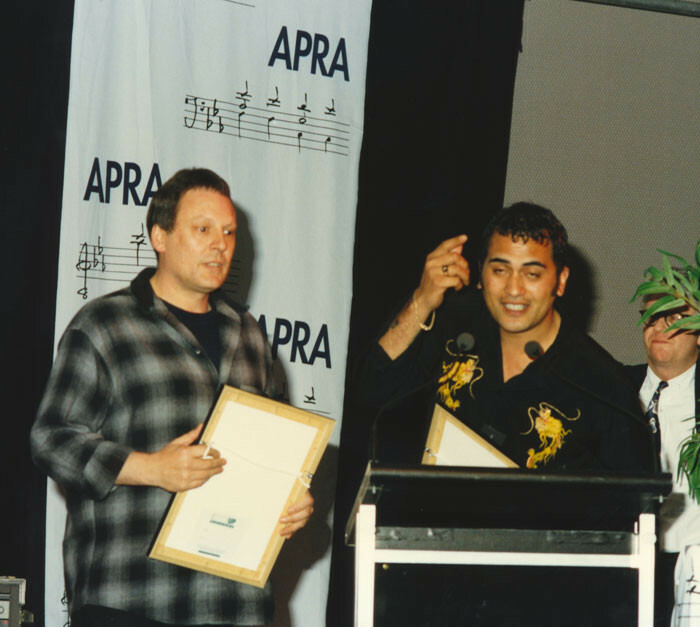 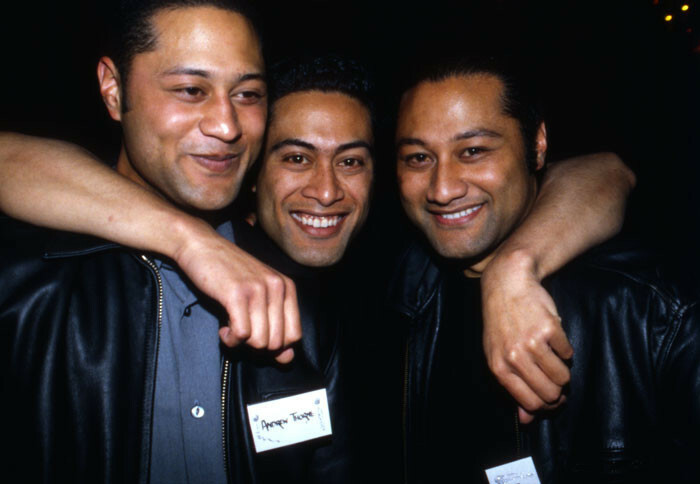 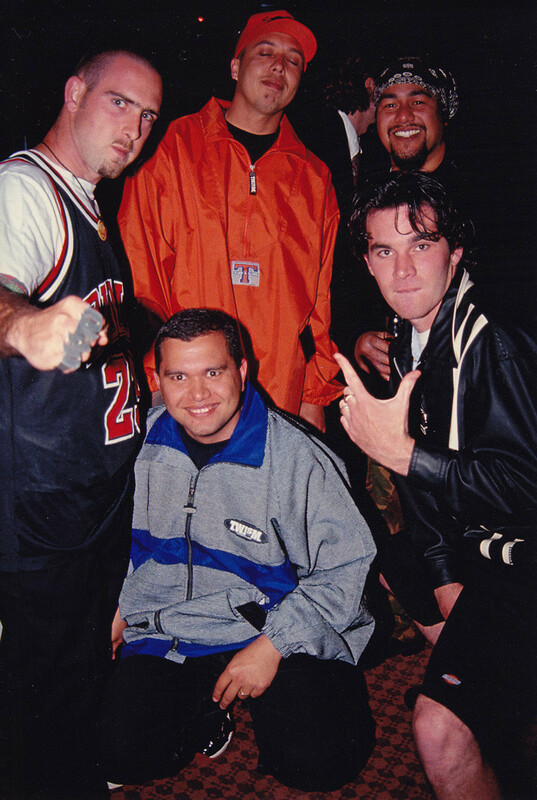 Bill "King Kapisi" Urale won the 1999 APRA Silver Scroll with 'Reverse Resistance'. 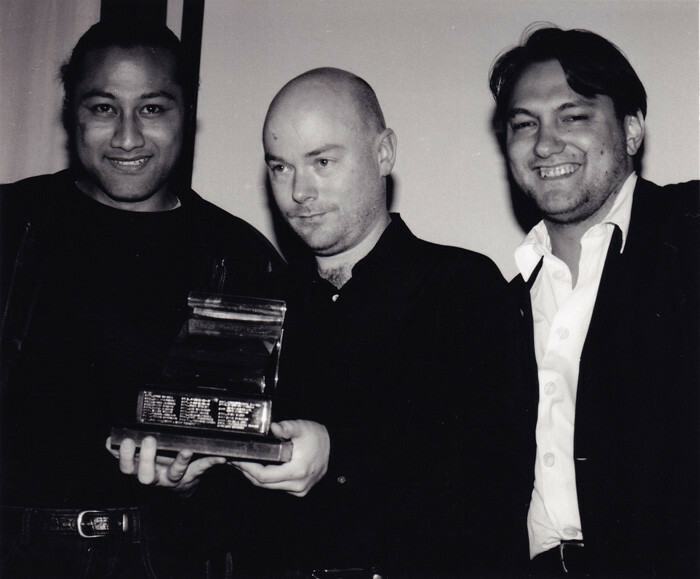 It was the first hip-hop song to win the award and there was unhappy grumbling from some that it wasn't a "real song".